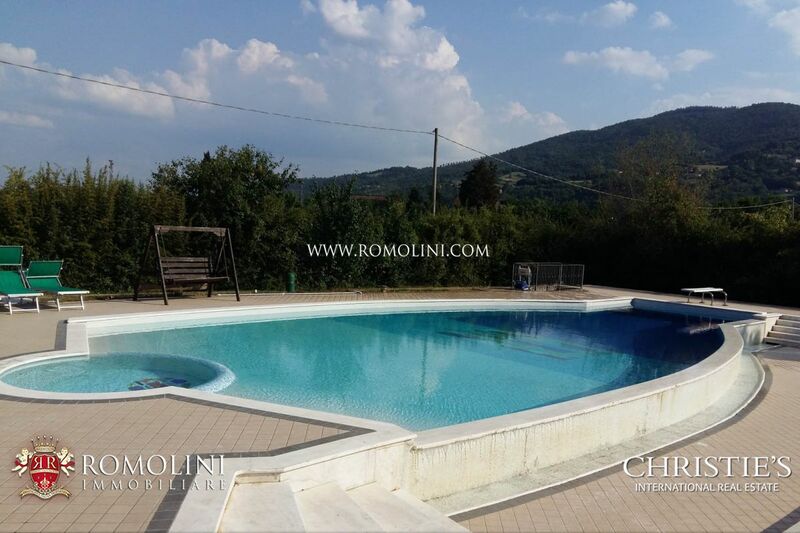 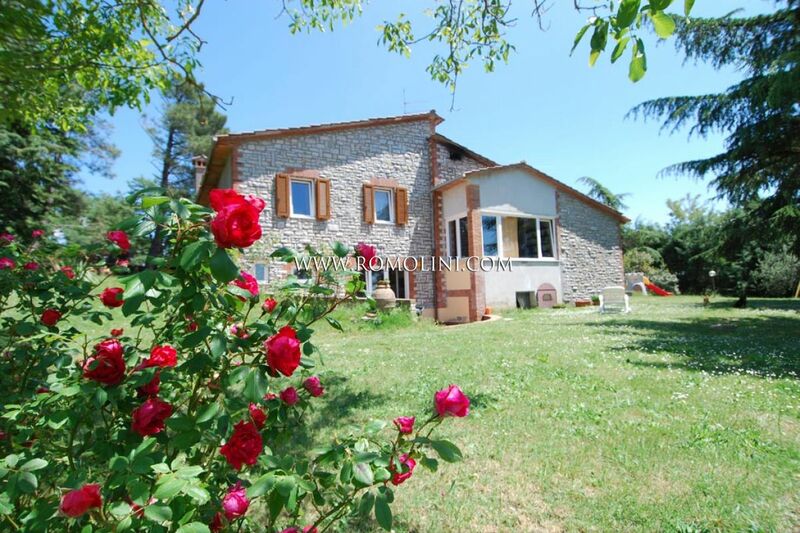 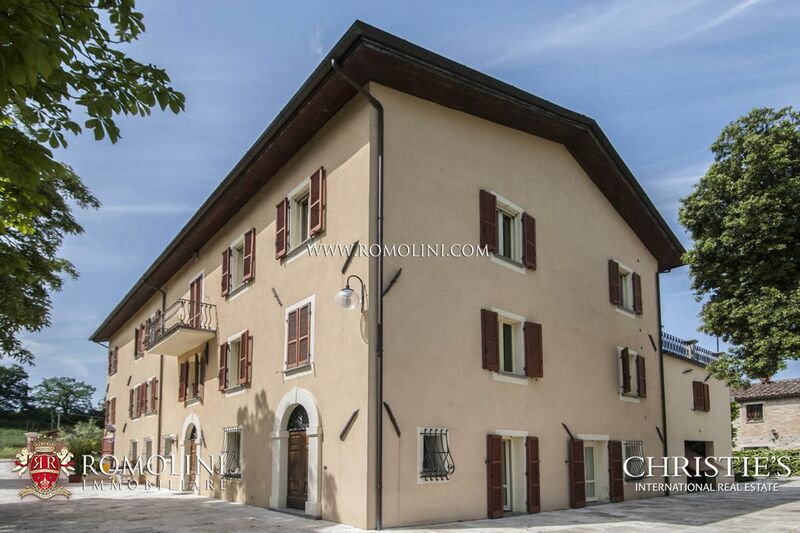 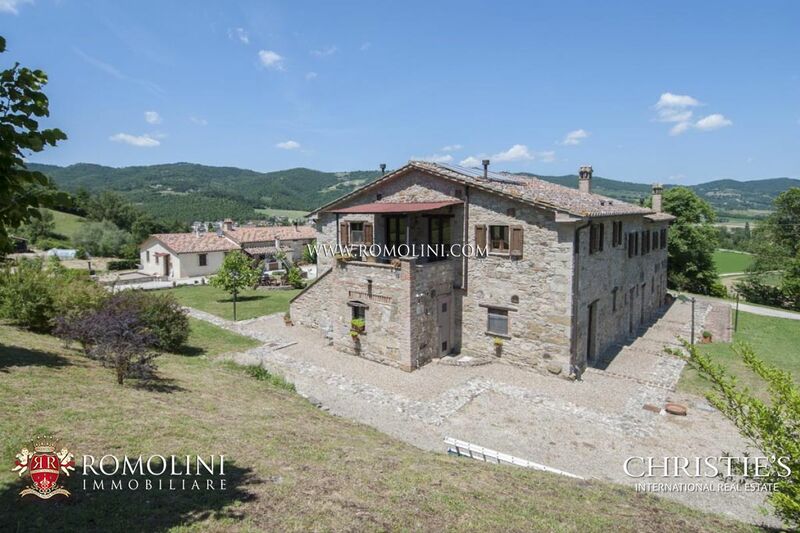 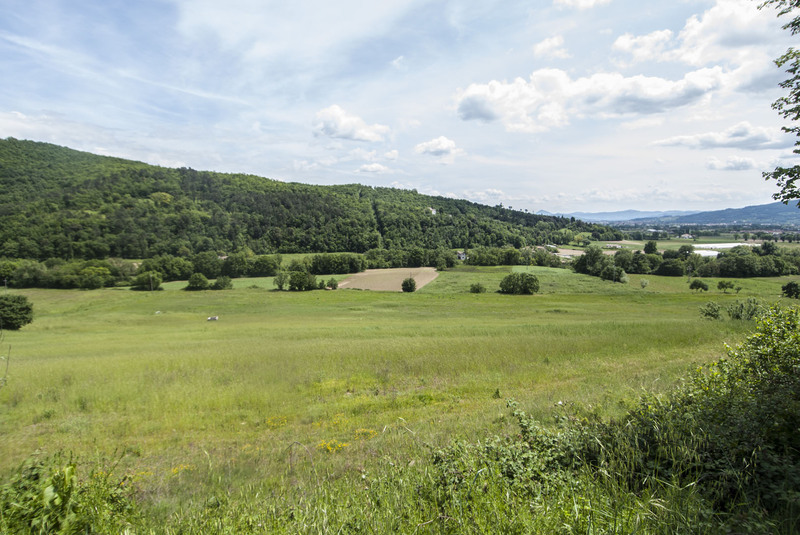 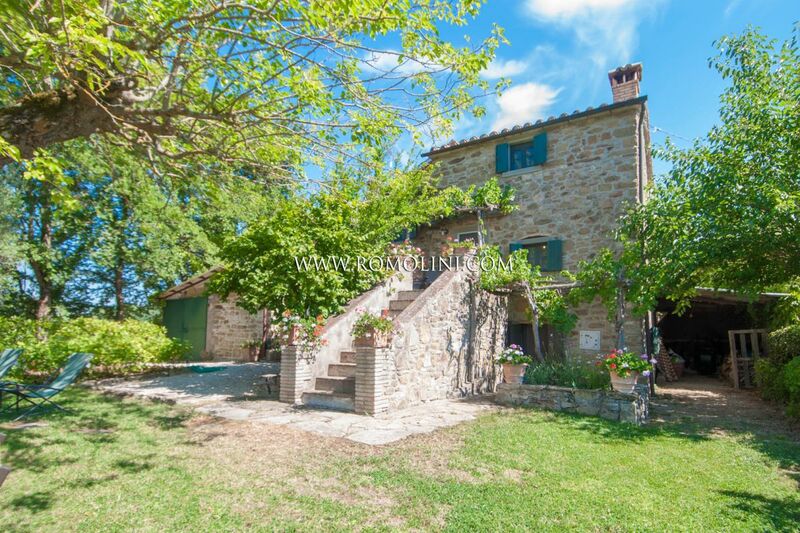 NICCONE VALLEY REAL ESTATE - ITALIAN PROPERTY FOR SALE IN NICCONE VALLEY. 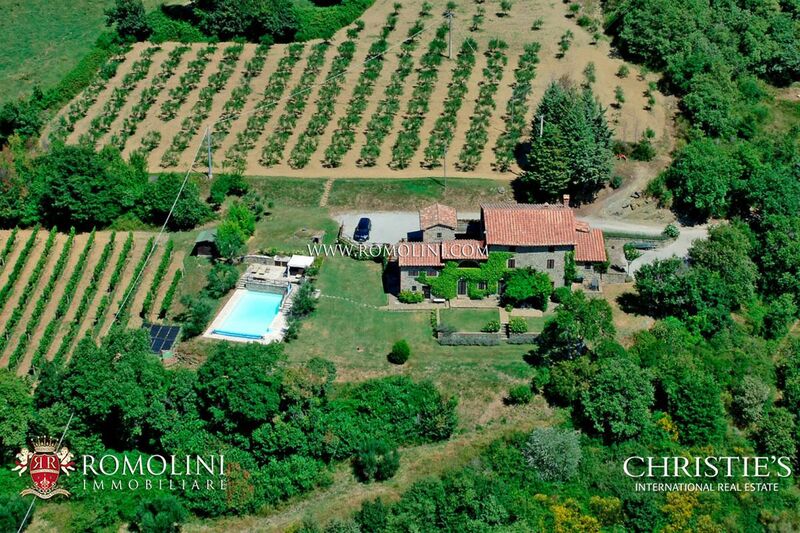 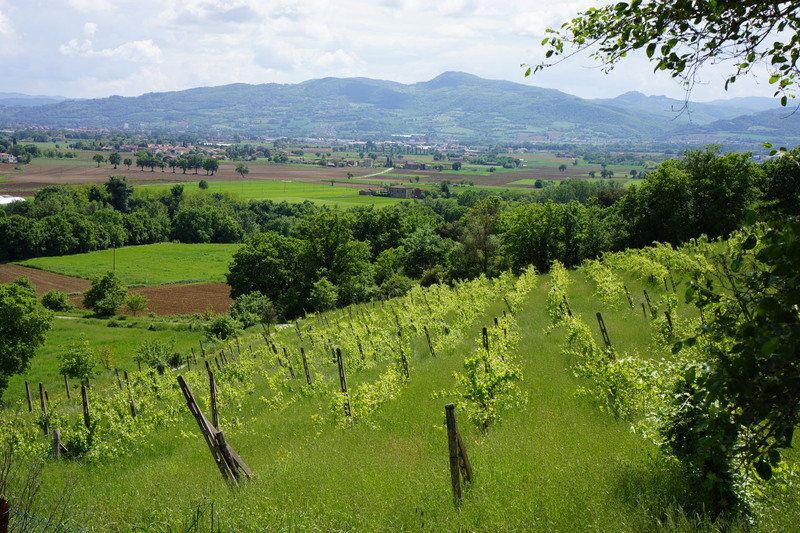 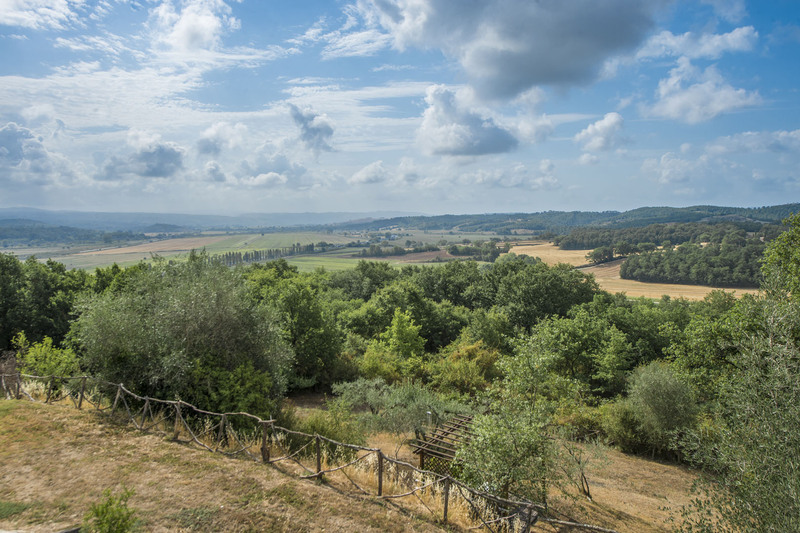 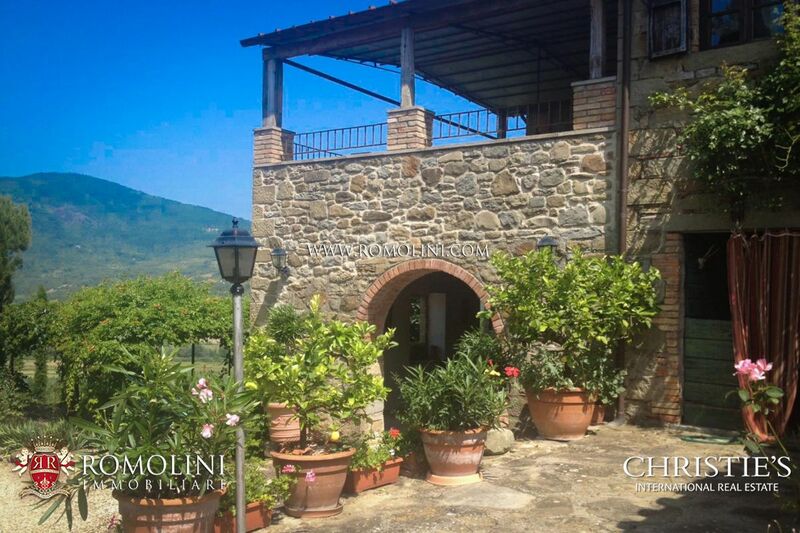 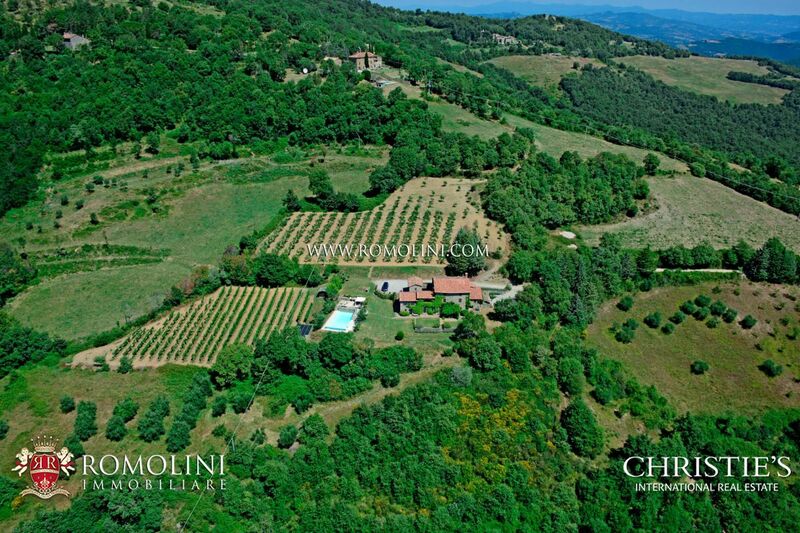 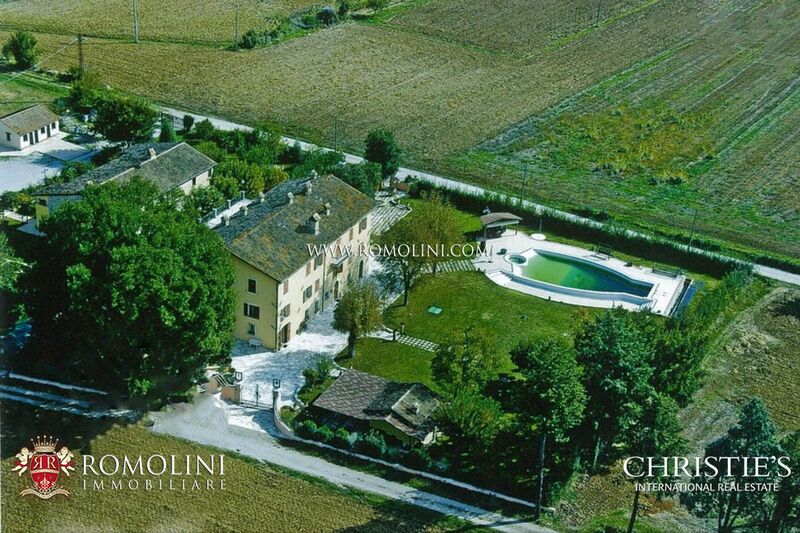 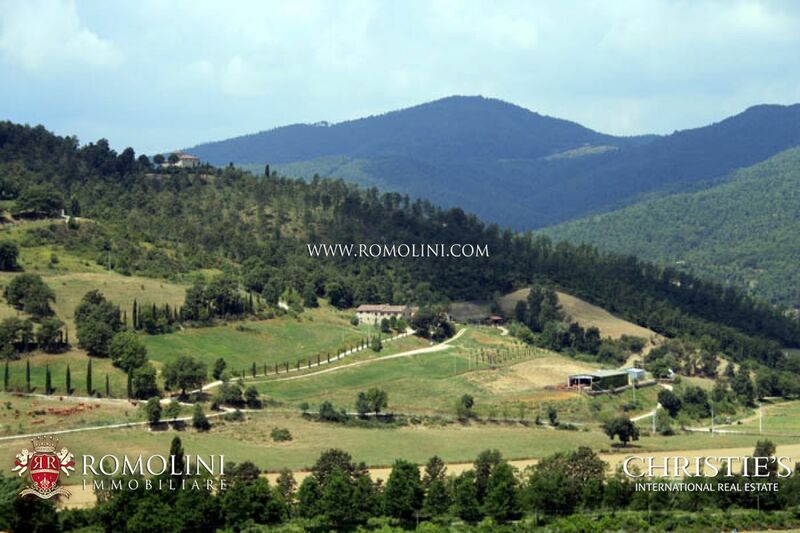 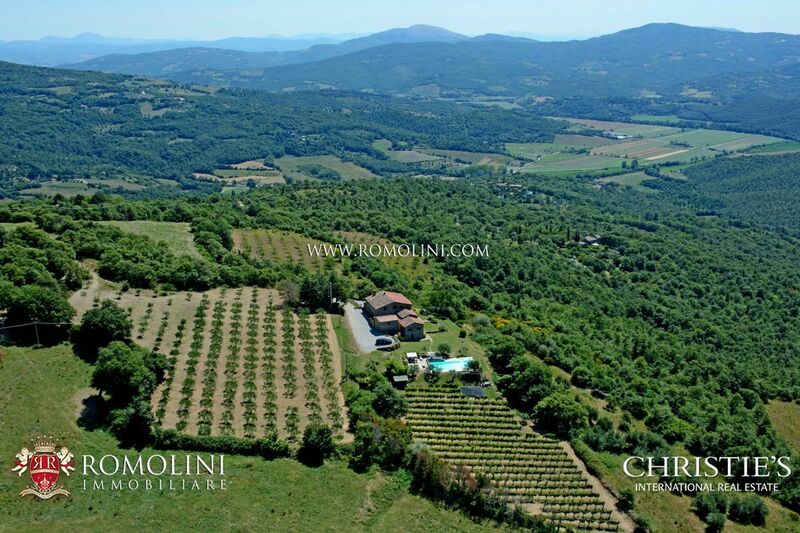 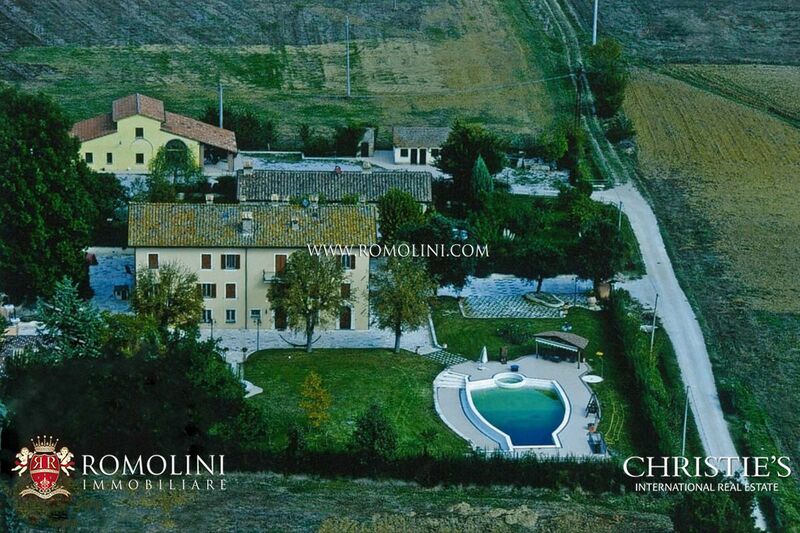 Looking for a villa or a wine estate in Niccone Valley? 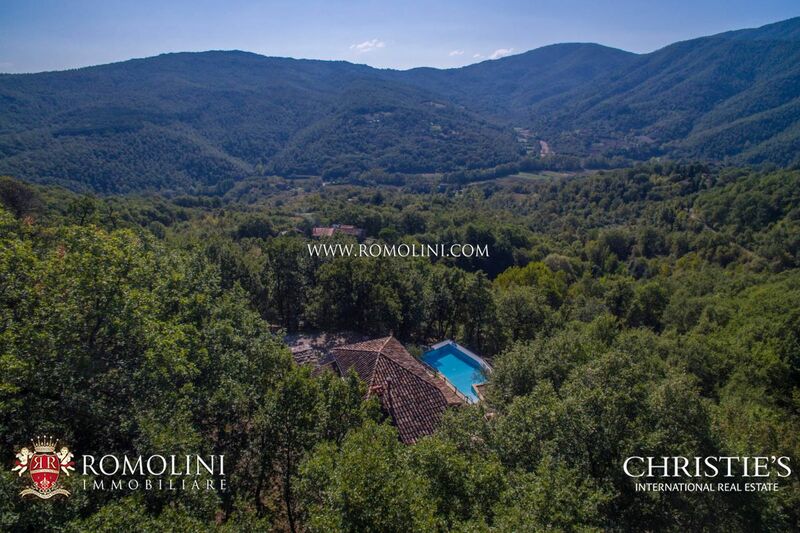 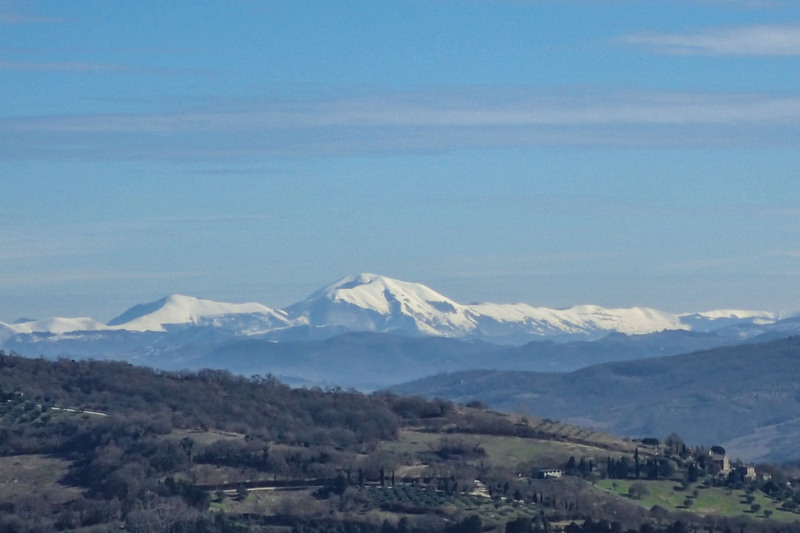 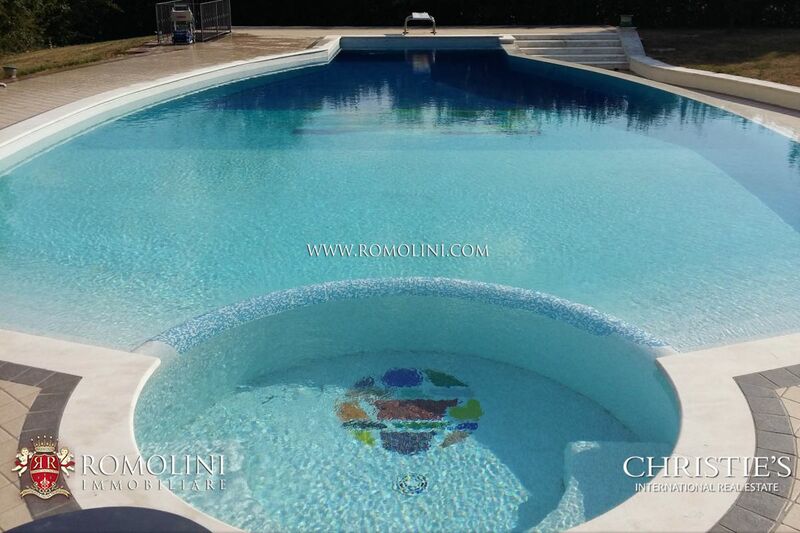 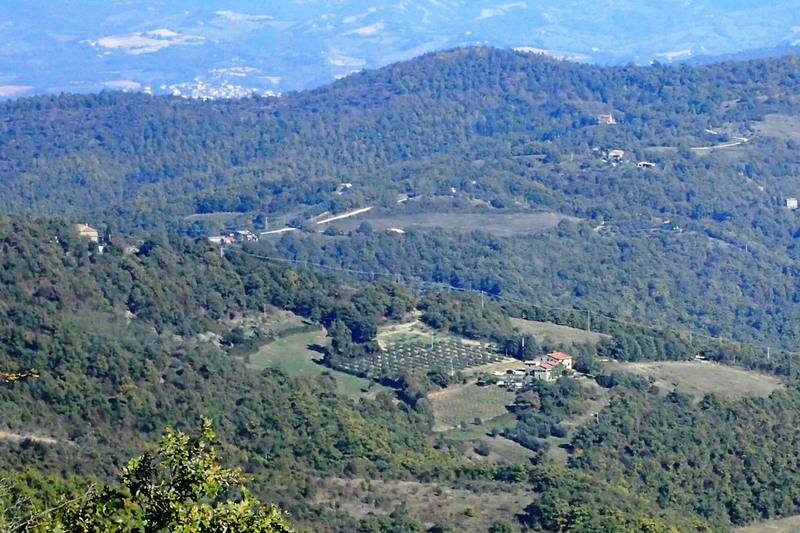 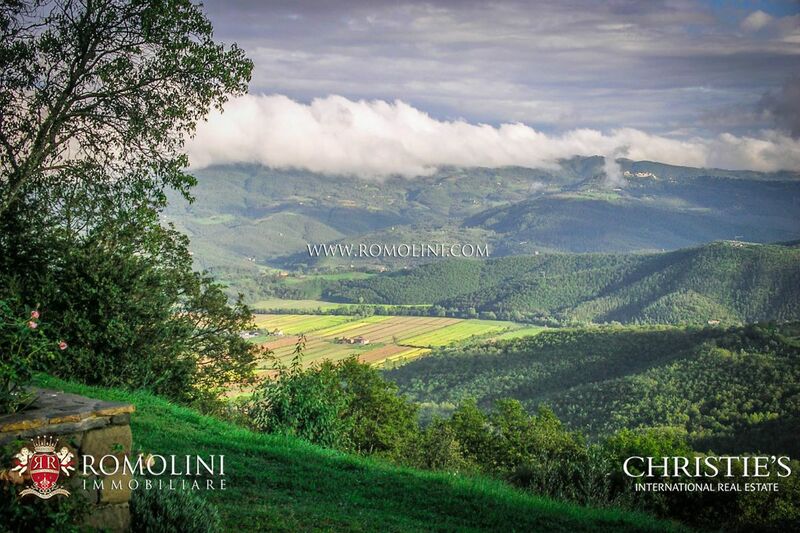 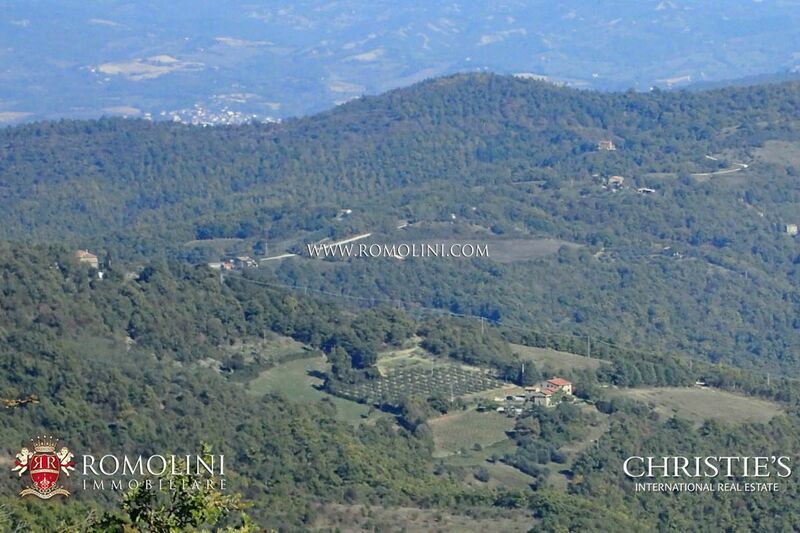 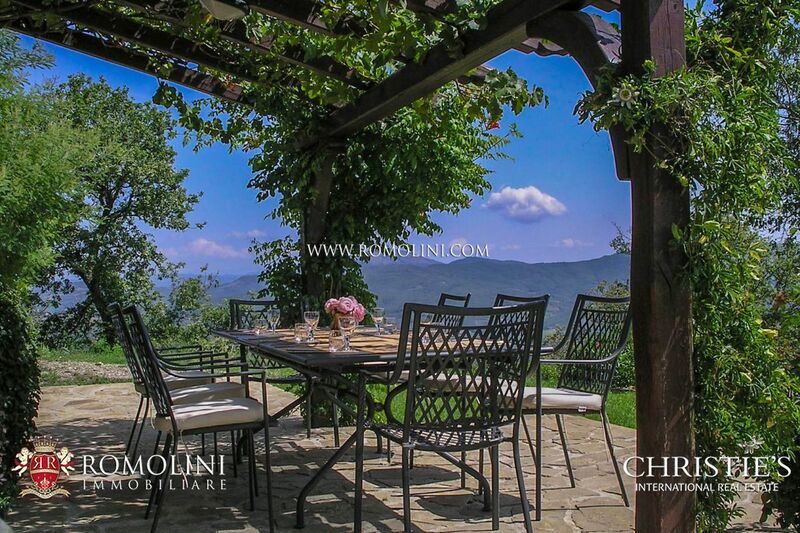 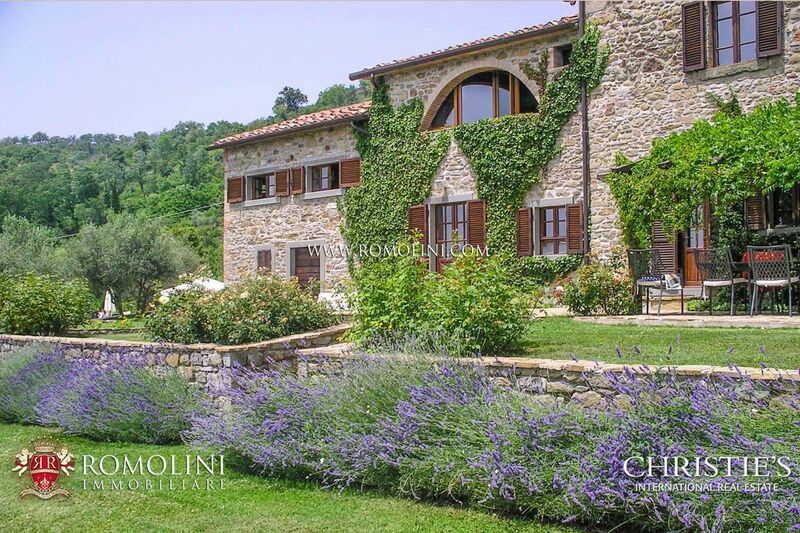 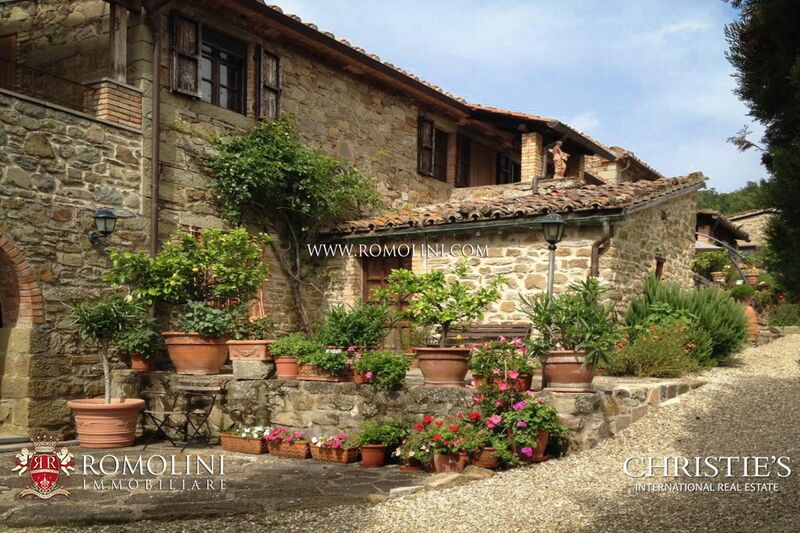 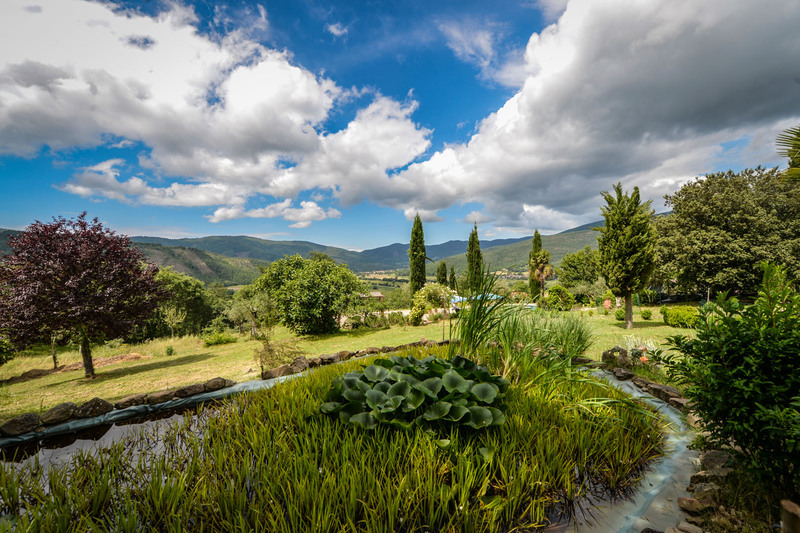 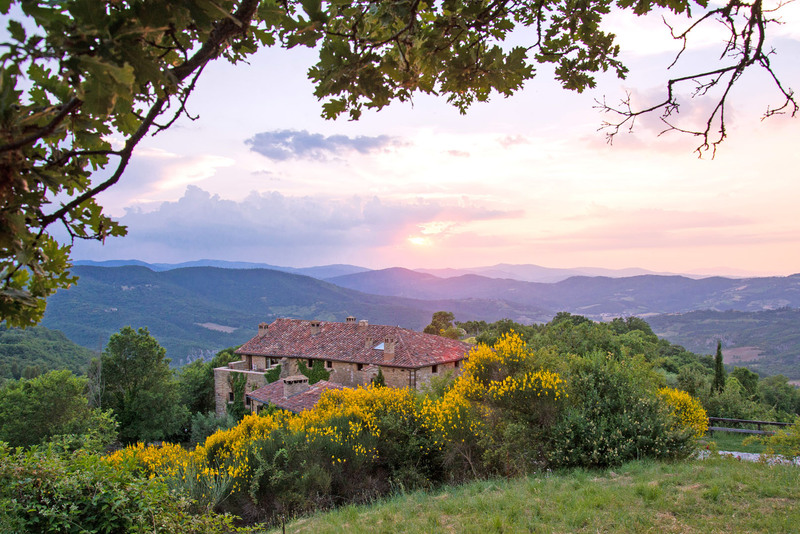 We offer an exclusive selection of villas, apartments and houses in Niccone Valley, in Umbria. 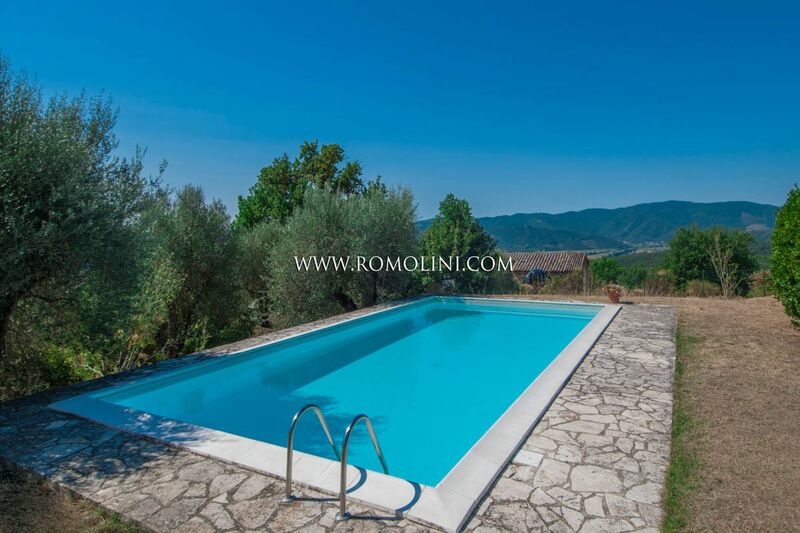 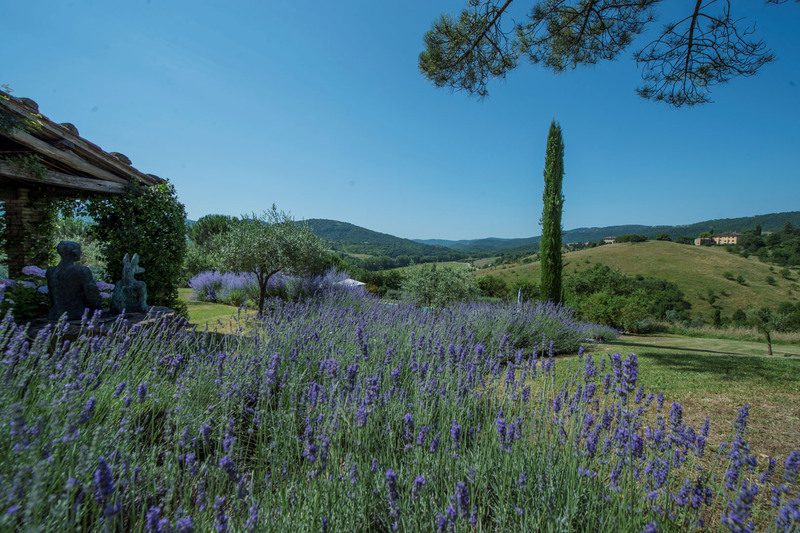 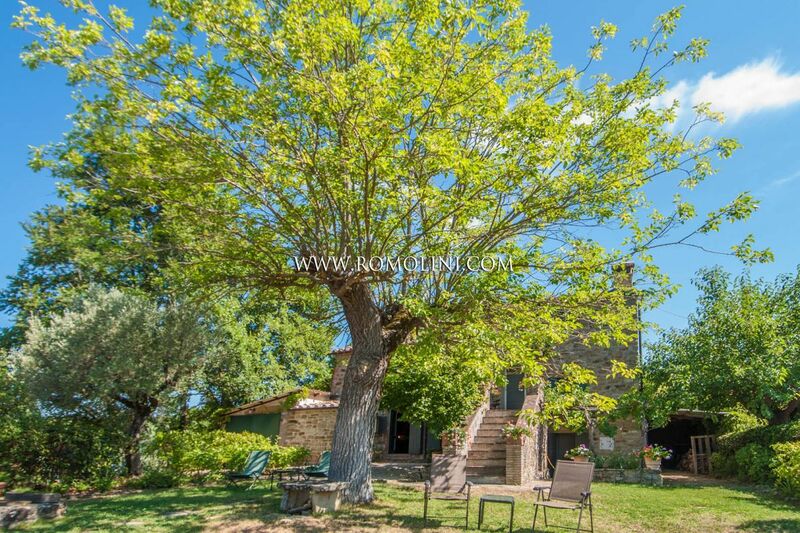 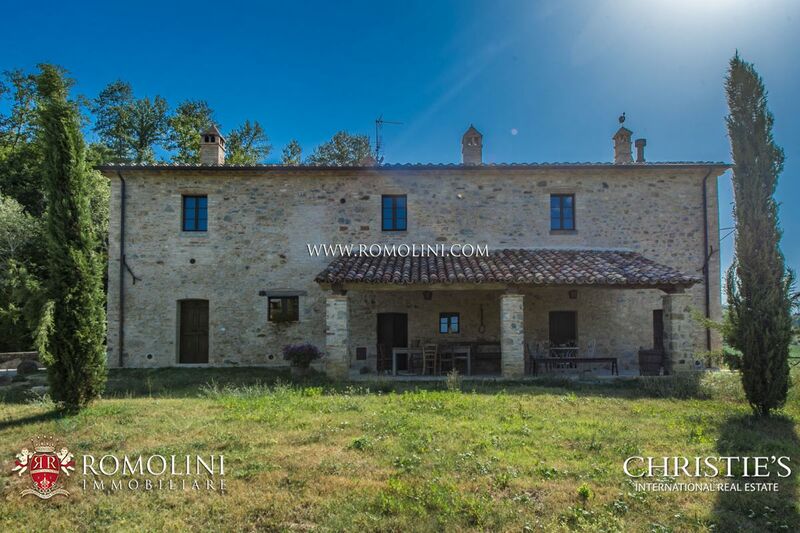 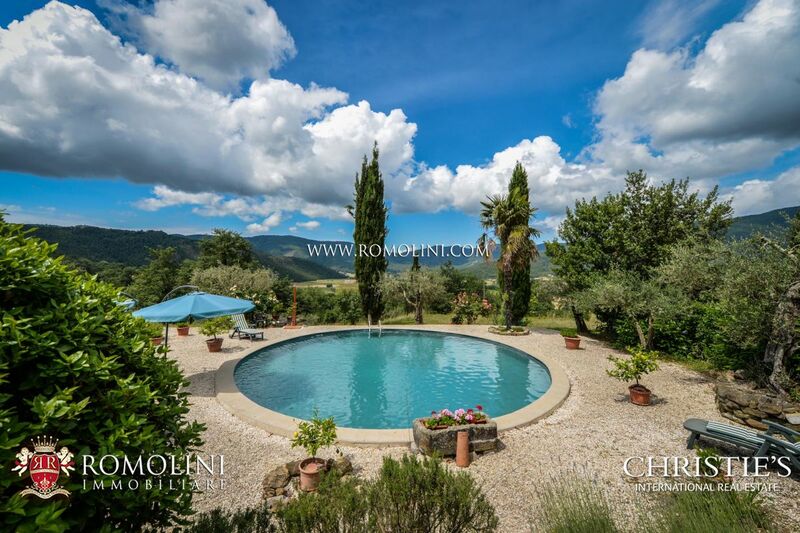 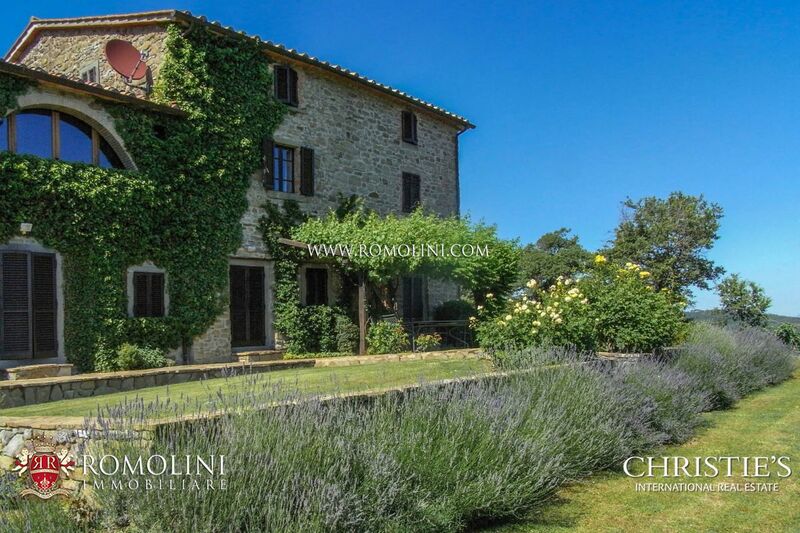 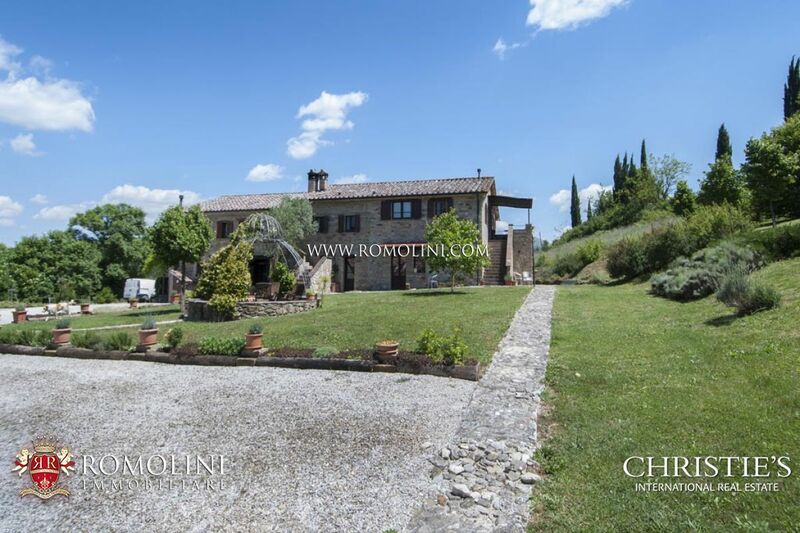 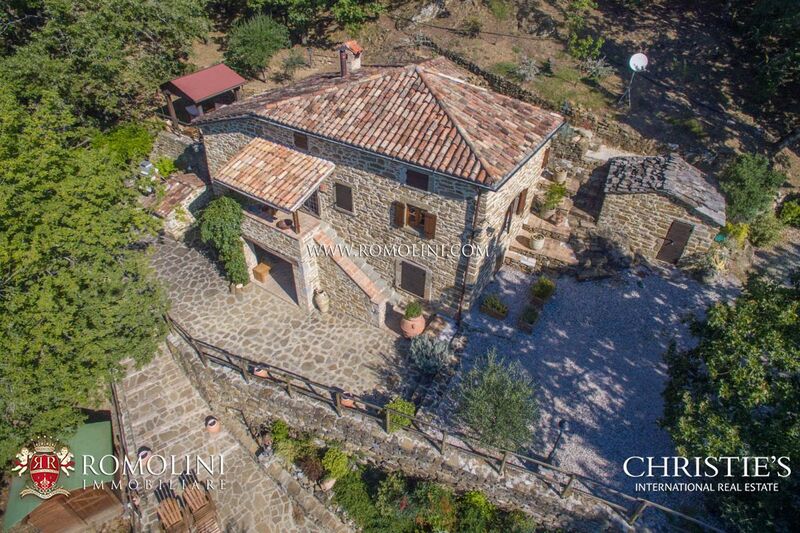 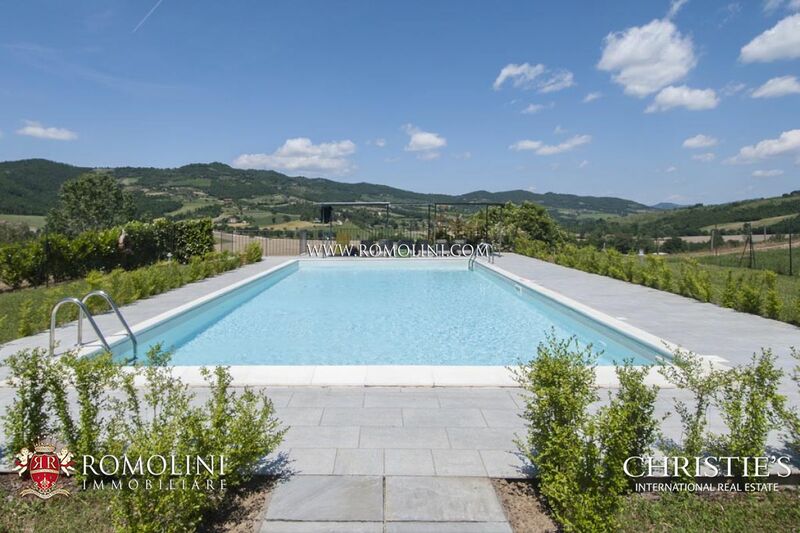 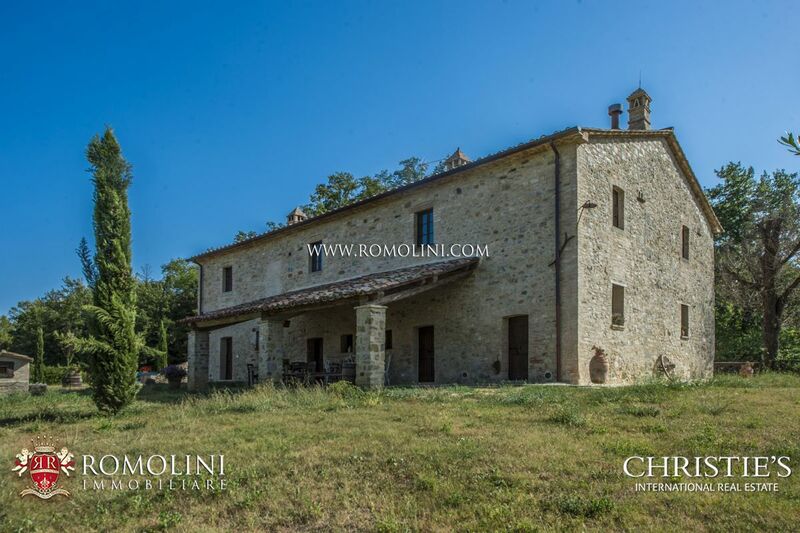 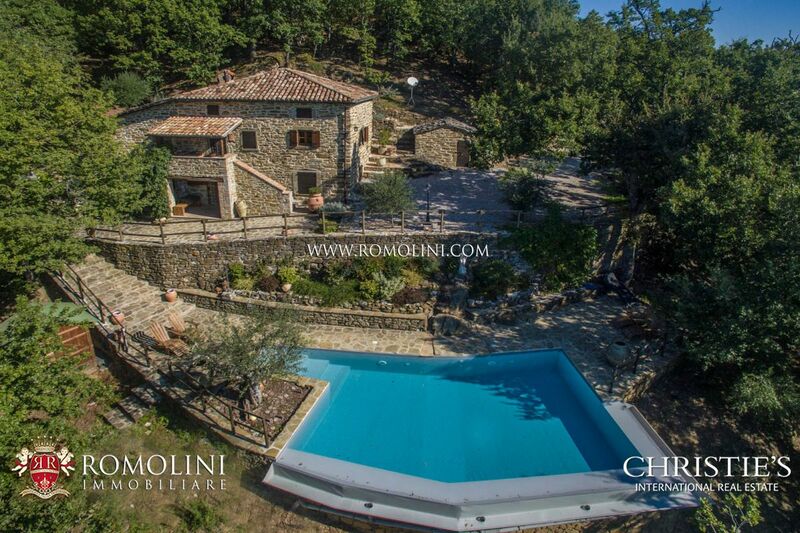 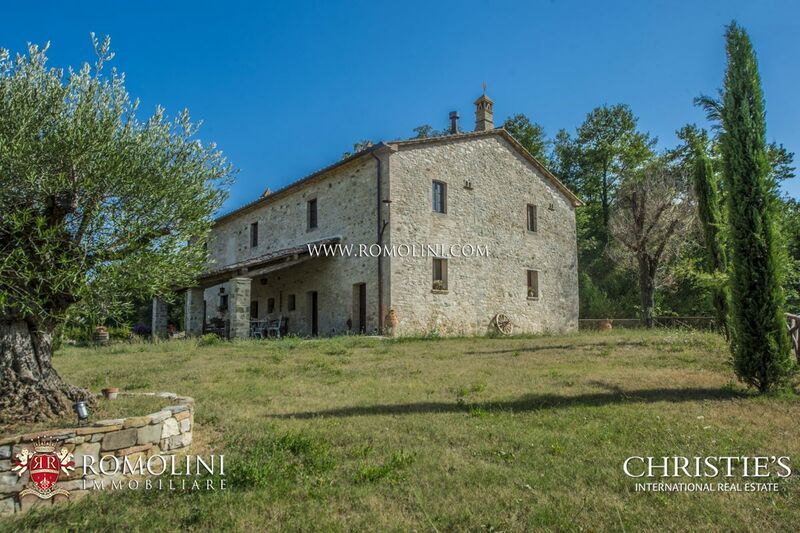 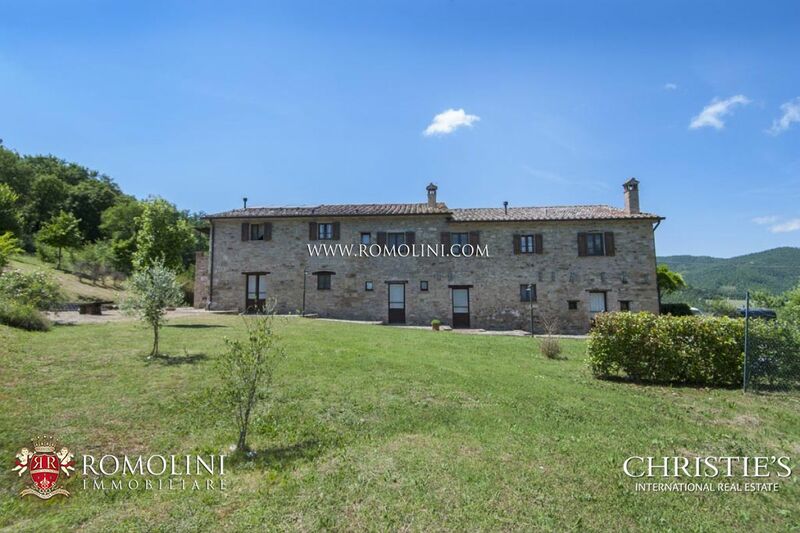 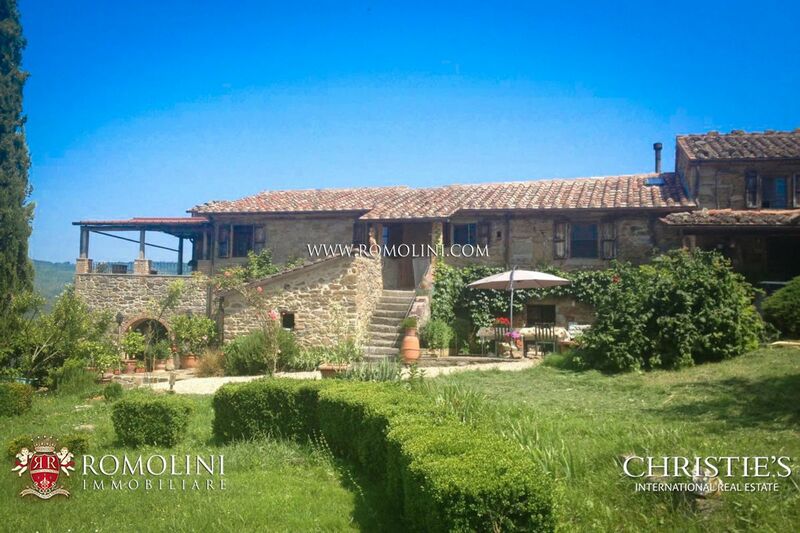 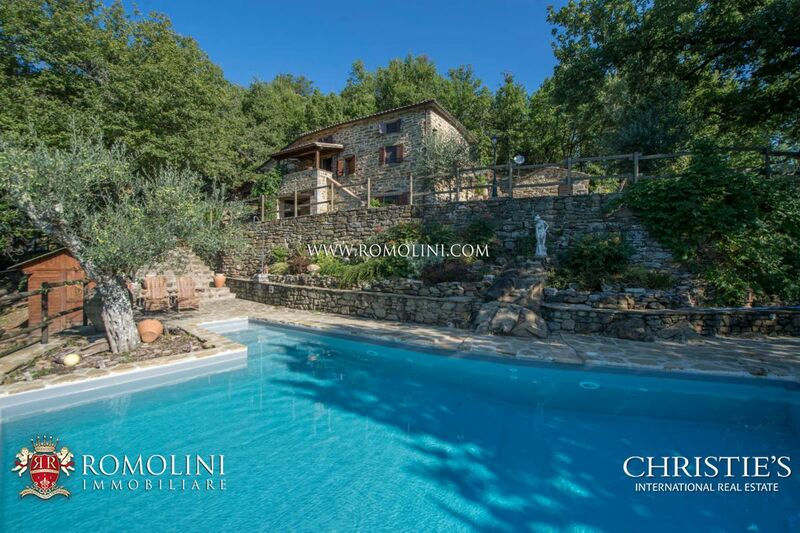 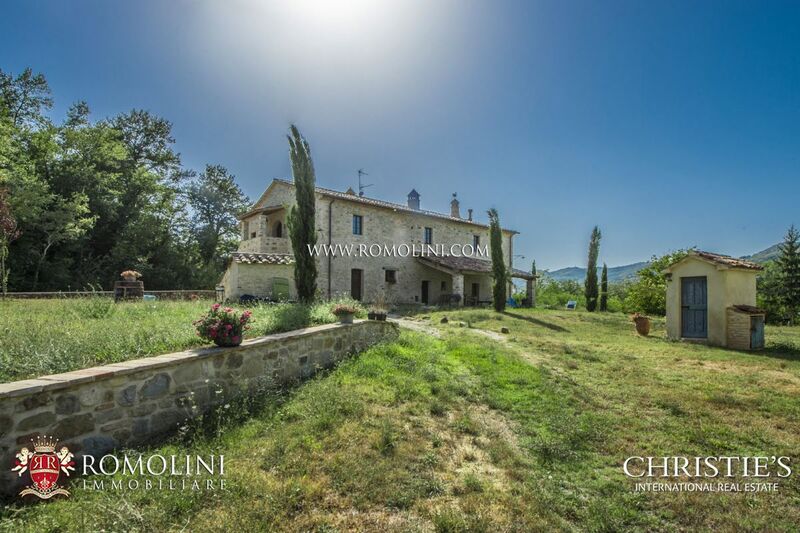 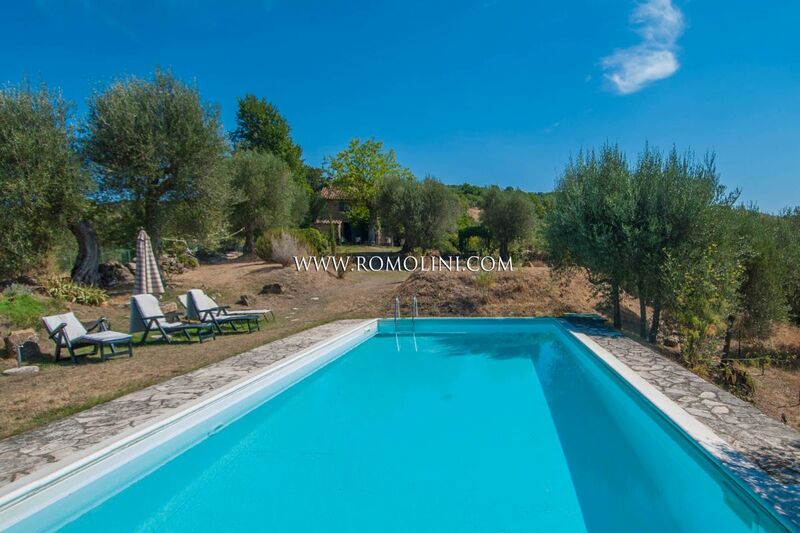 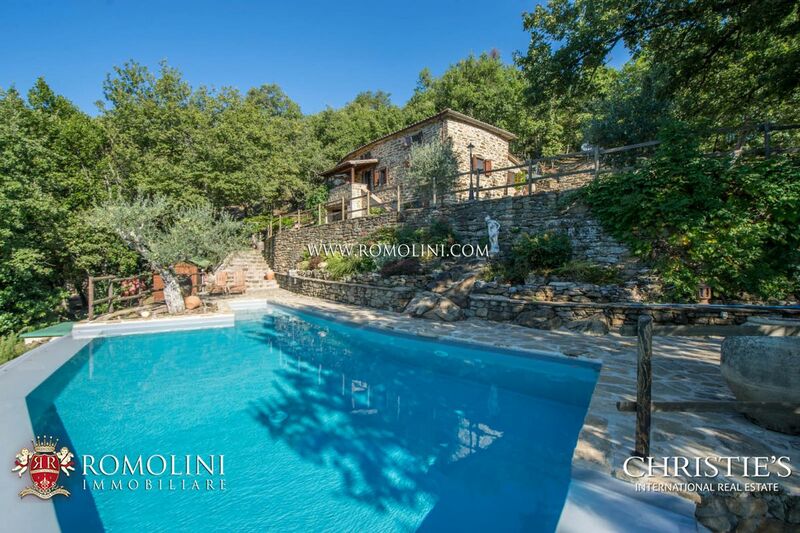 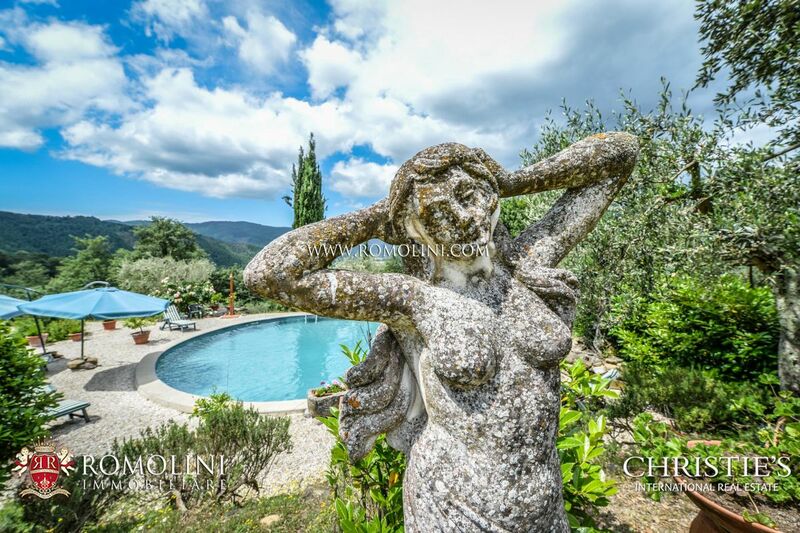 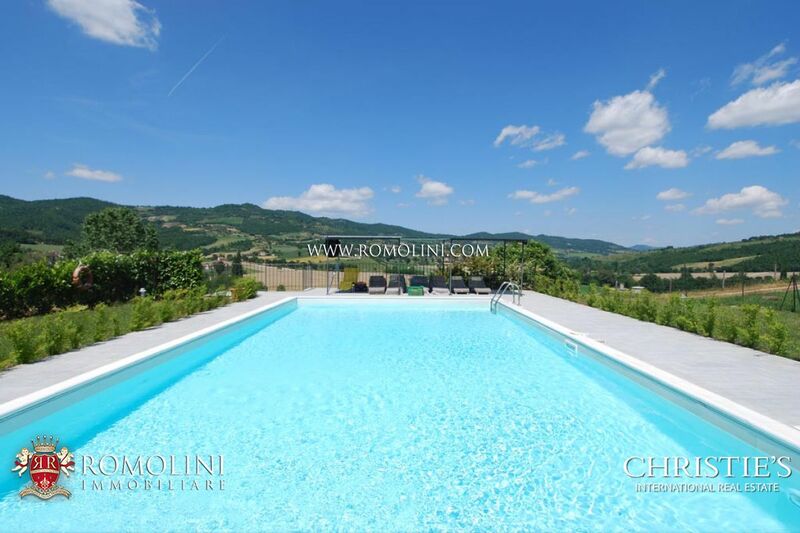 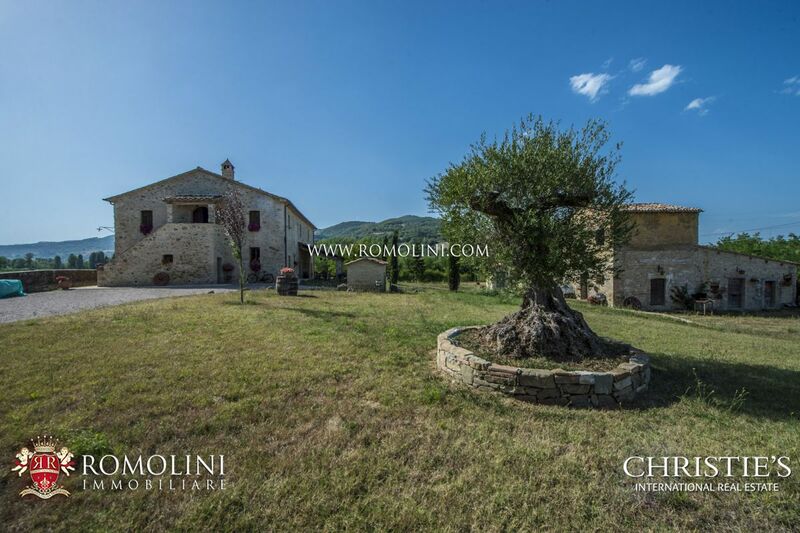 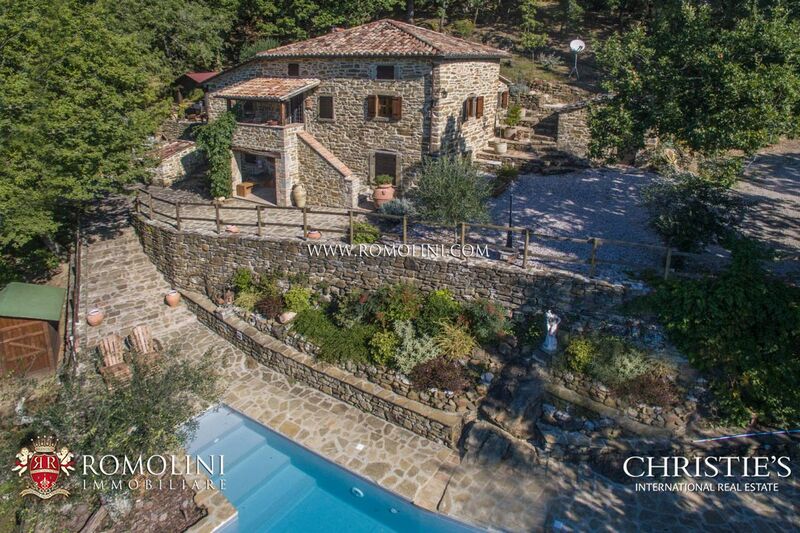 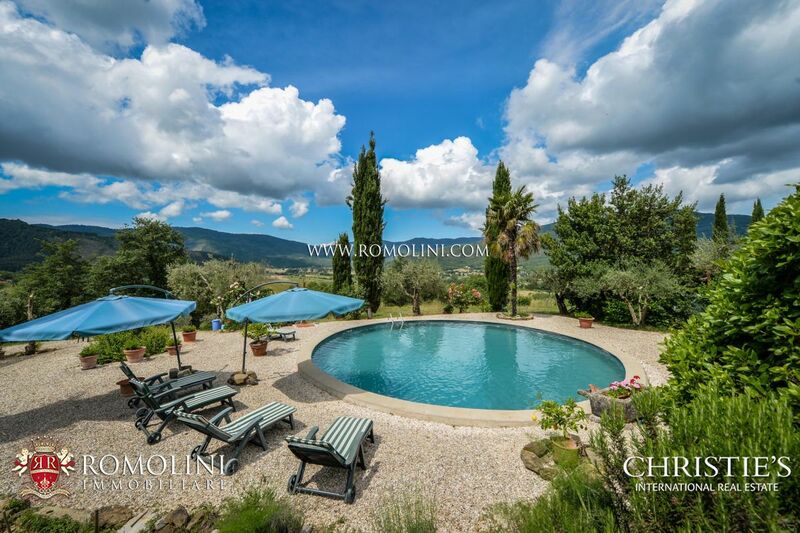 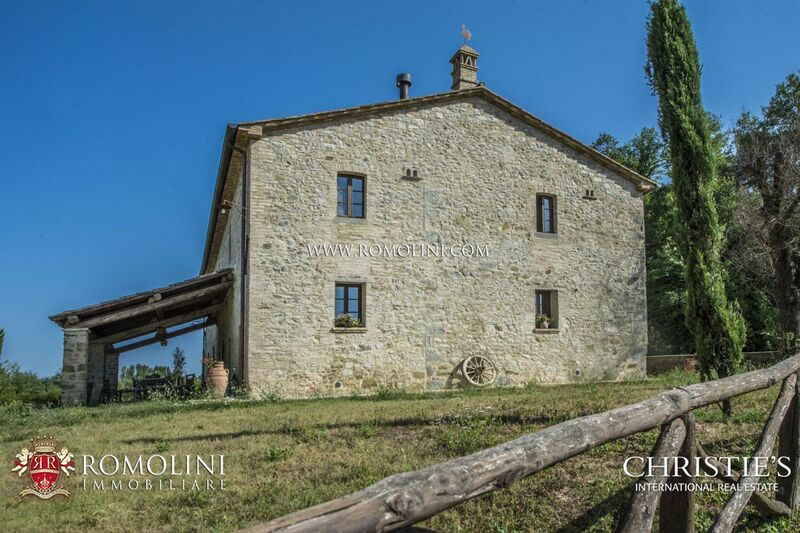 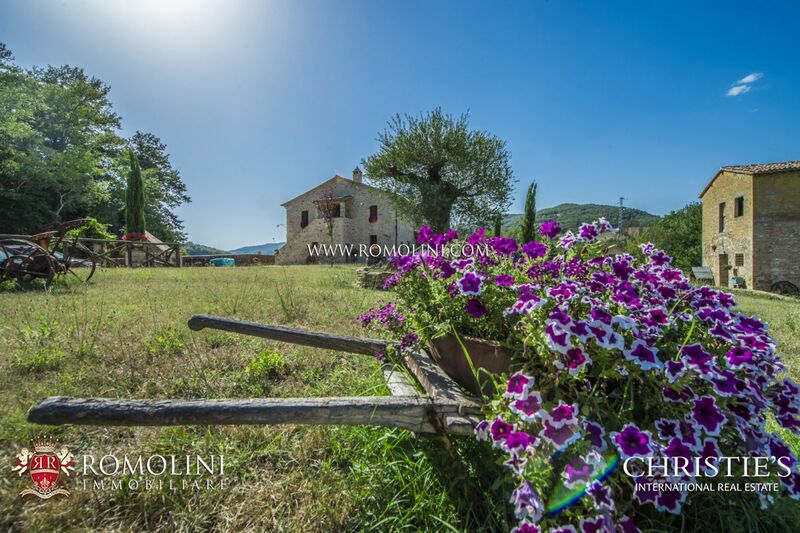 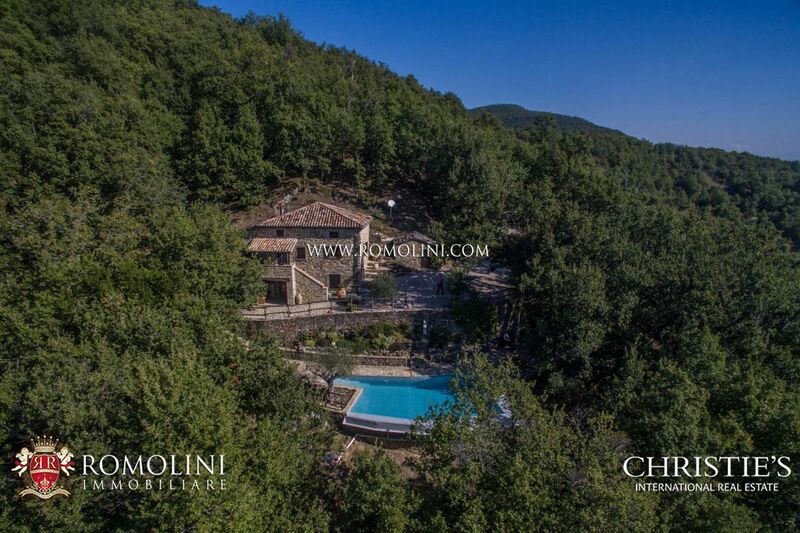 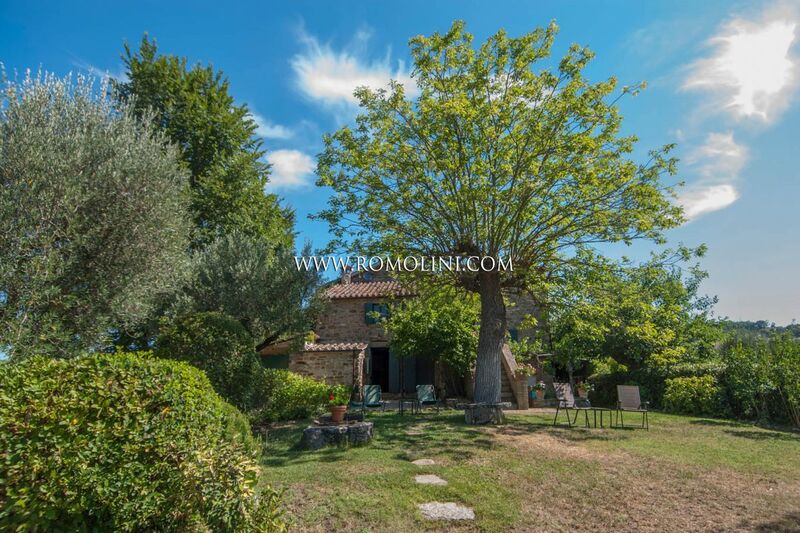 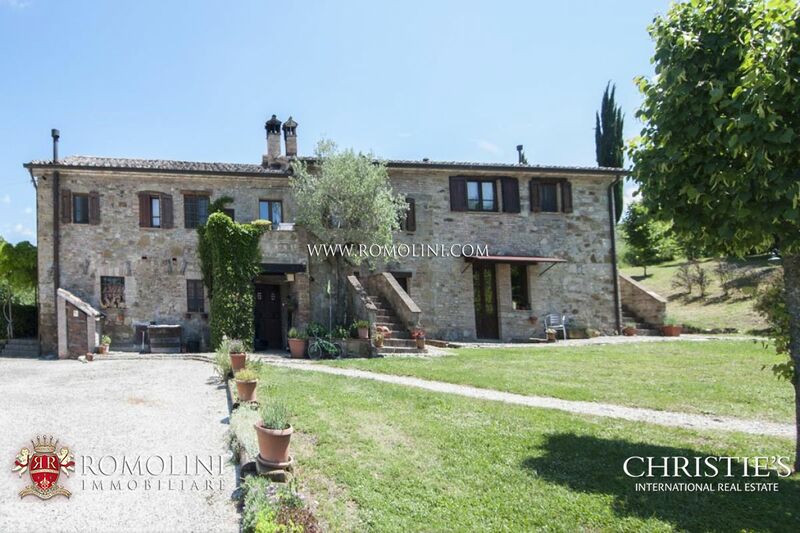 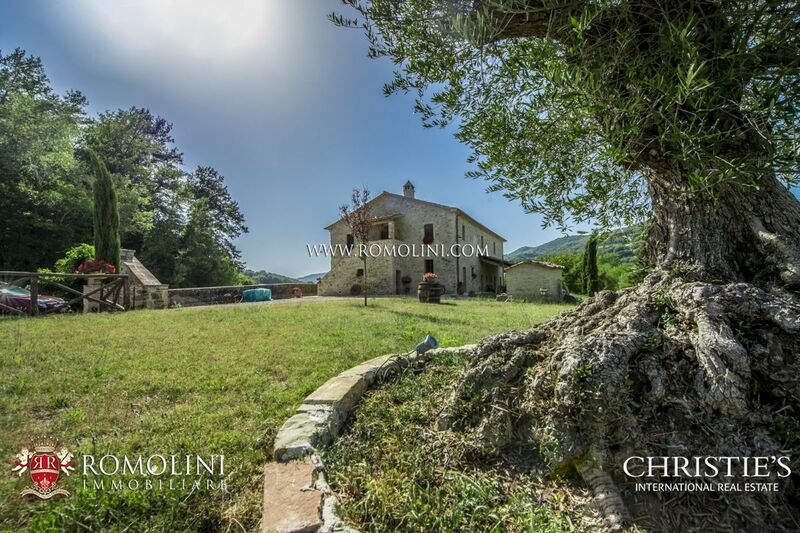 In Umbria, on the border with Tuscany, in a very panoramic position, stone farmhouse with infinity-pool and two outbuildings. 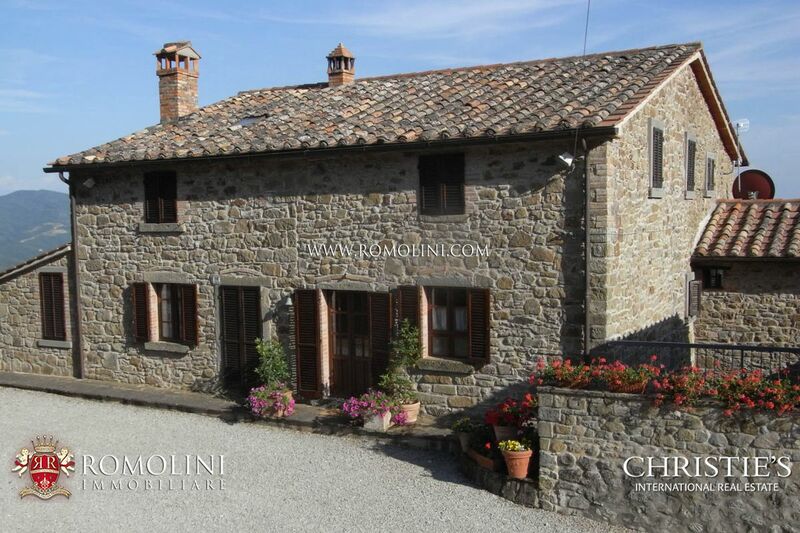 The farmhouse has been restored using high-quality local materials and is in excellent condition. 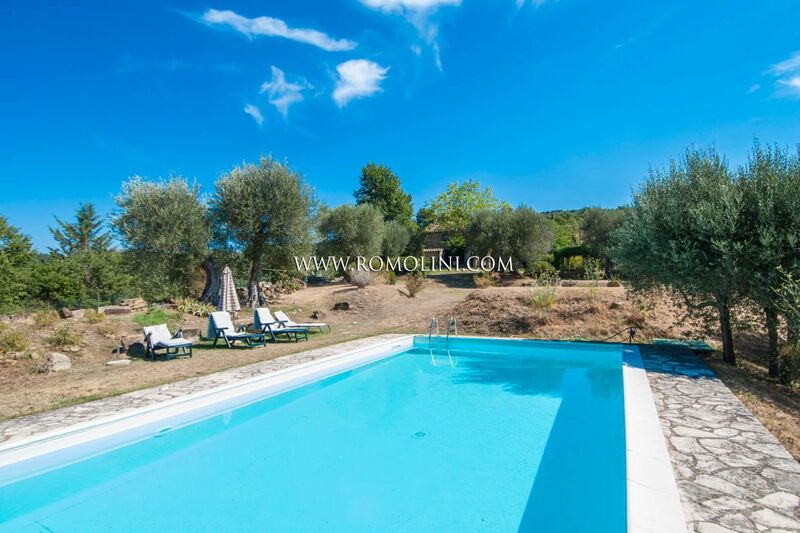 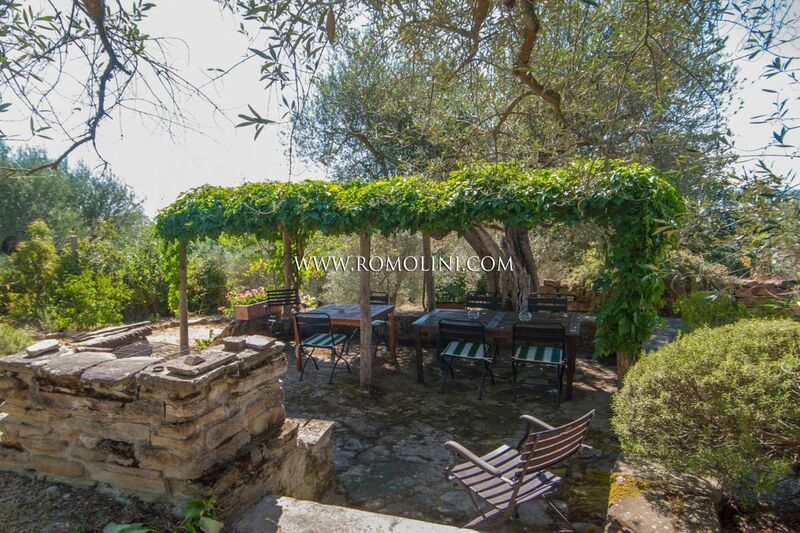 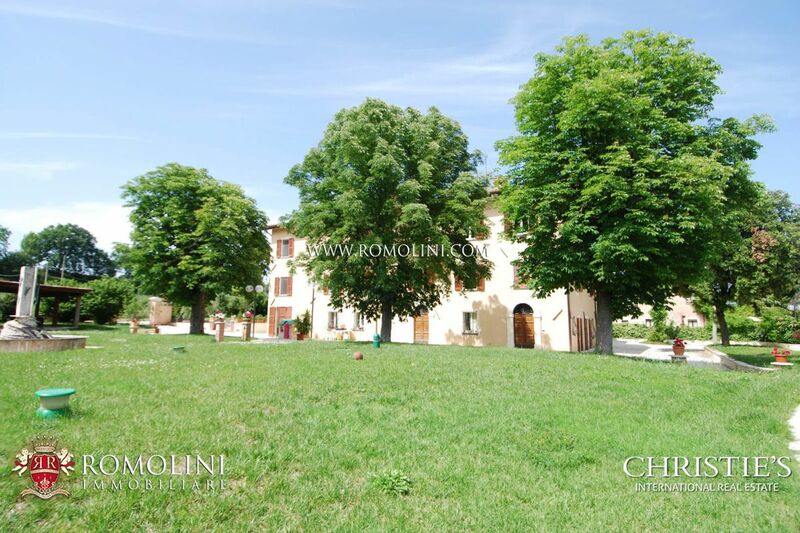 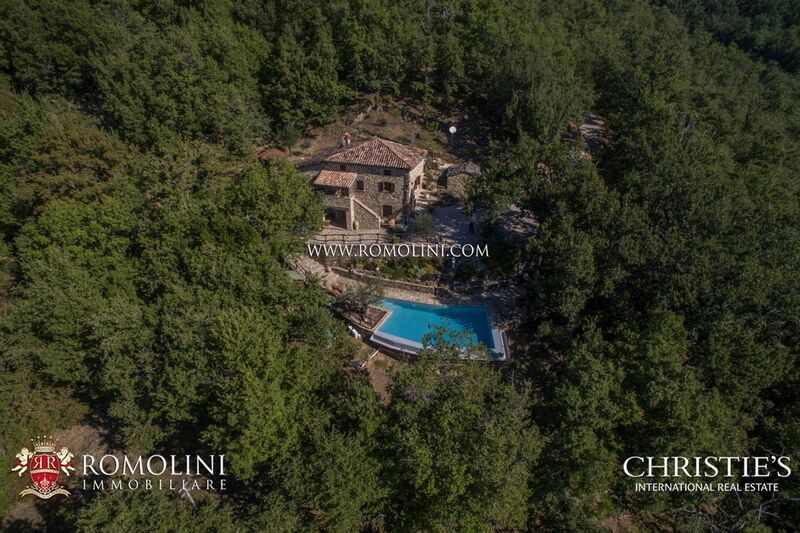 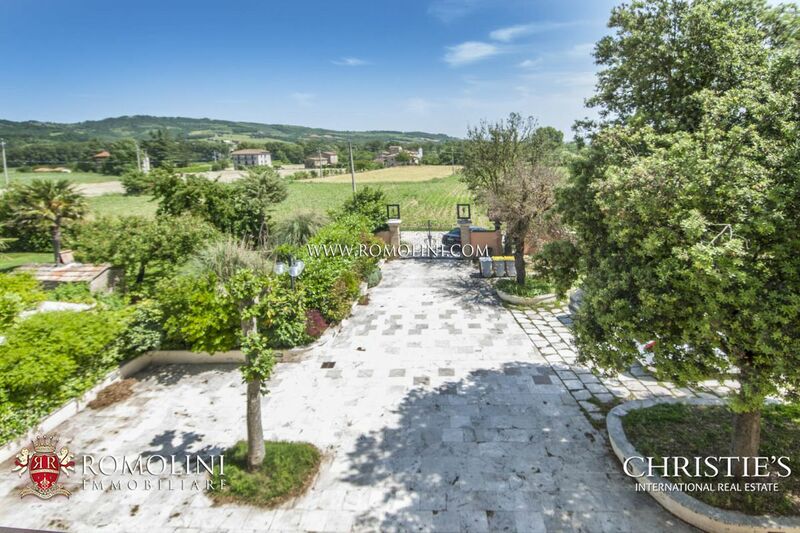 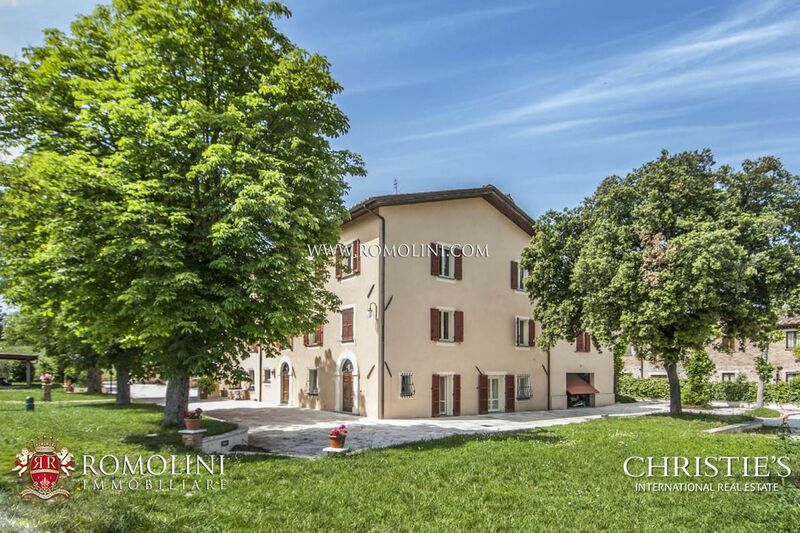 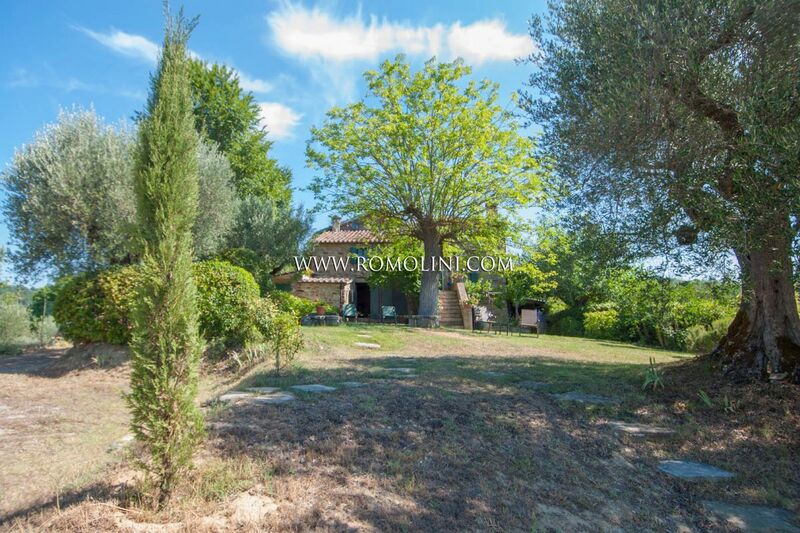 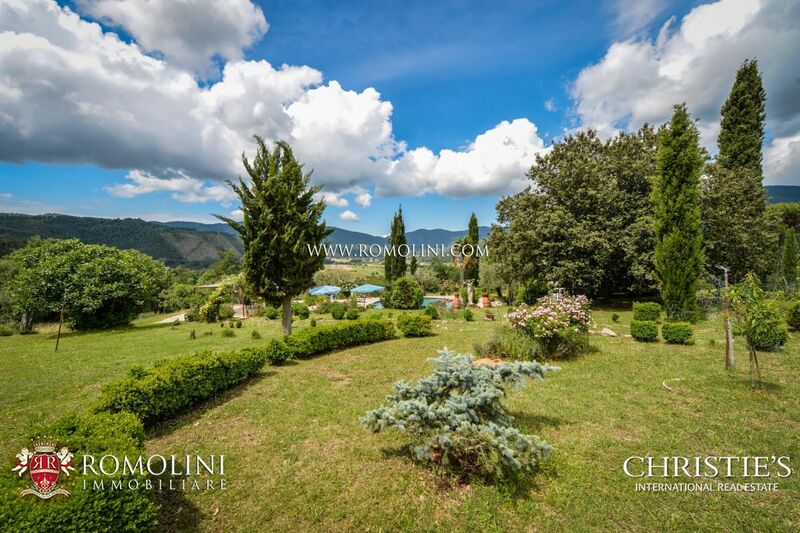 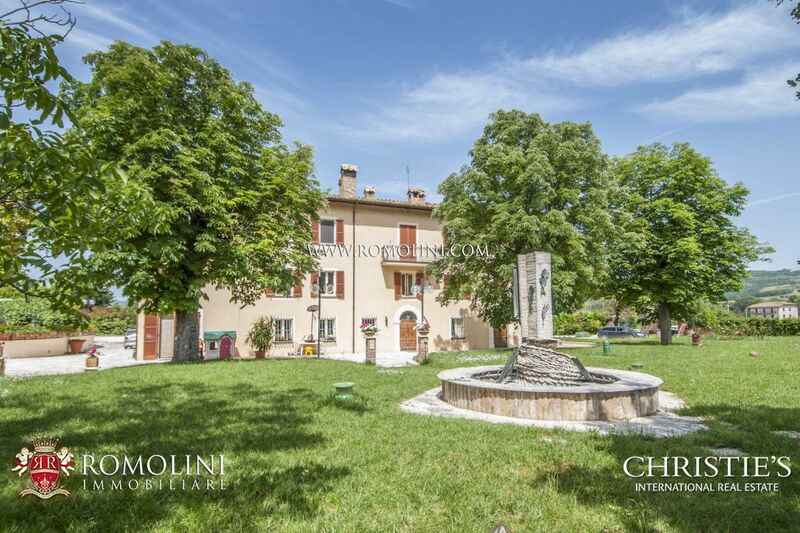 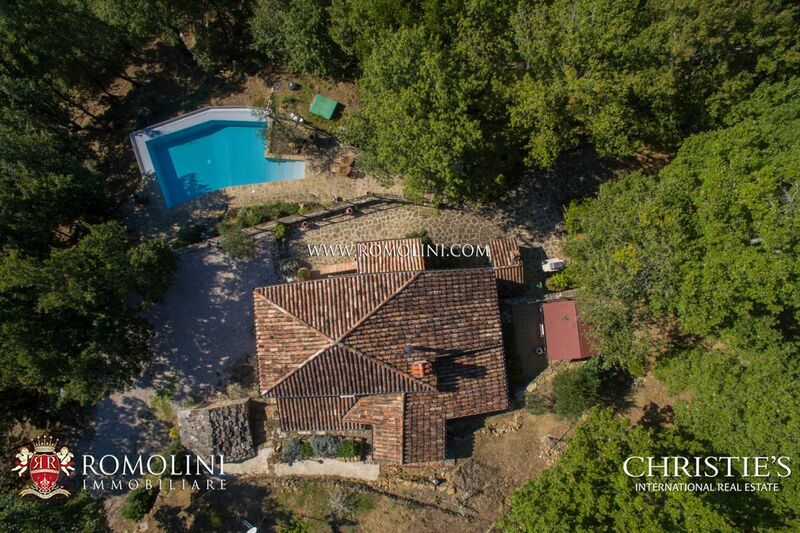 The property includes 5 ha of land, of which 2 ha of a perfectly maintained park with cypresses, olive trees, an Italian garden, ornamental plants, paths and a gazebo. 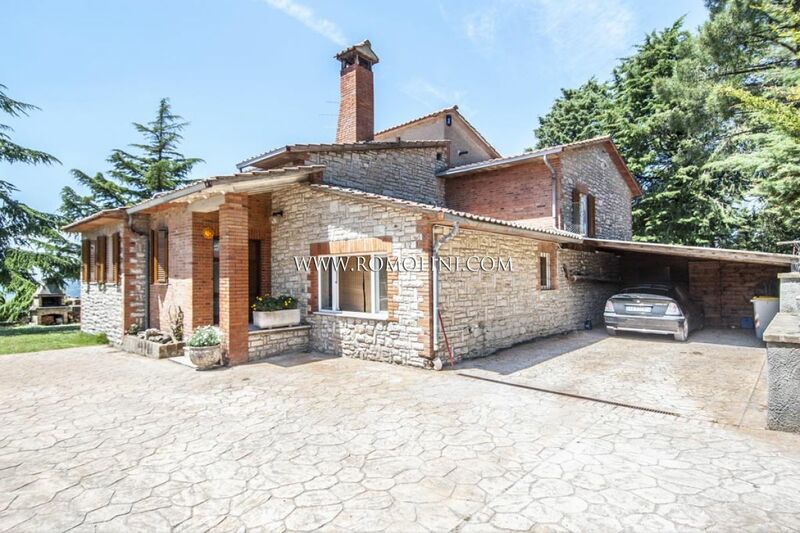 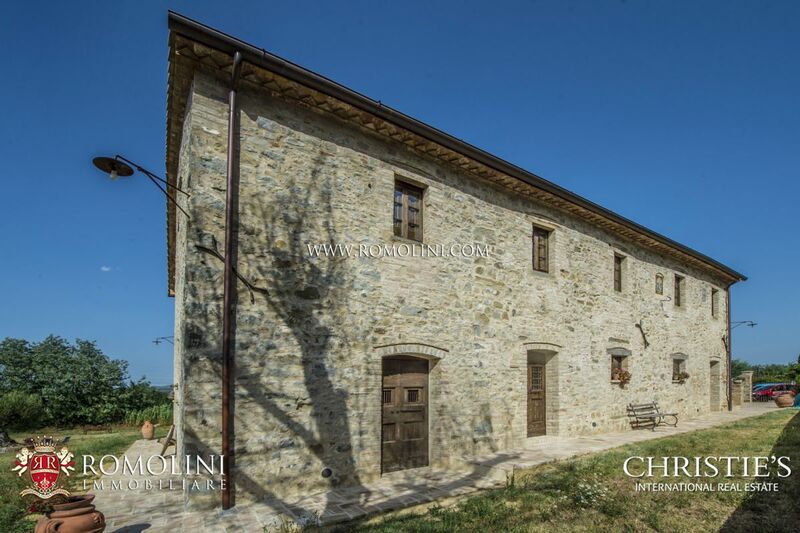 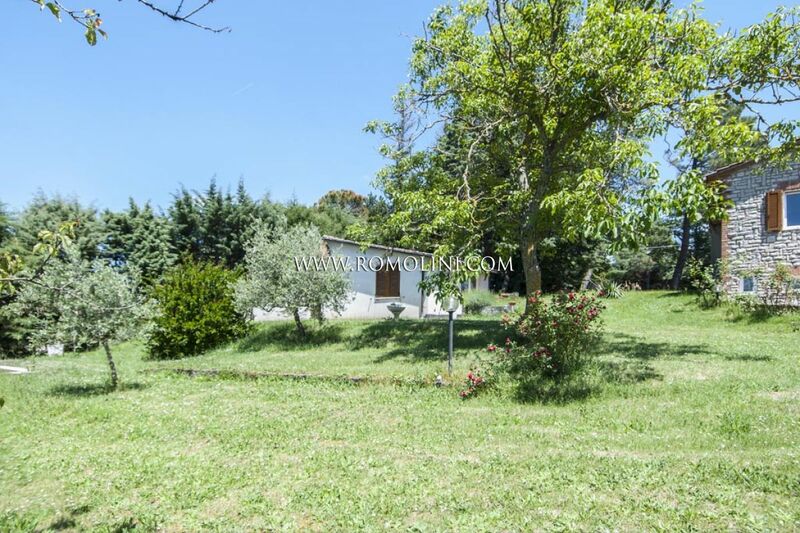 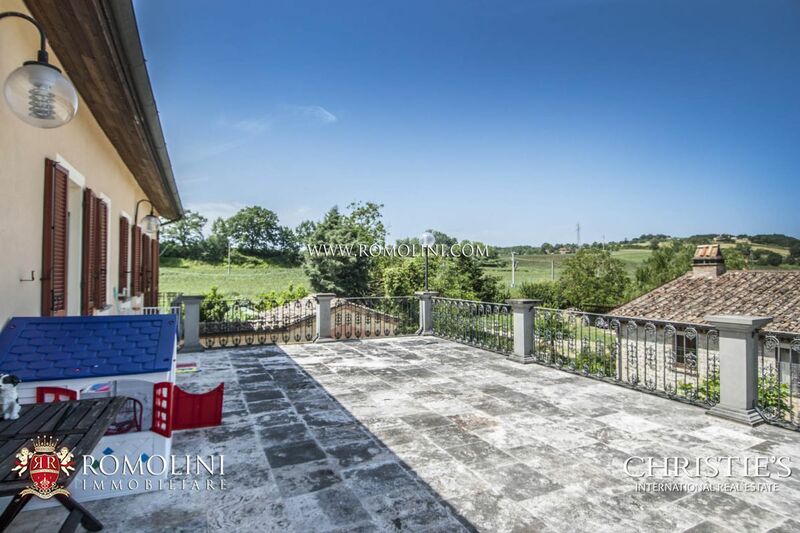 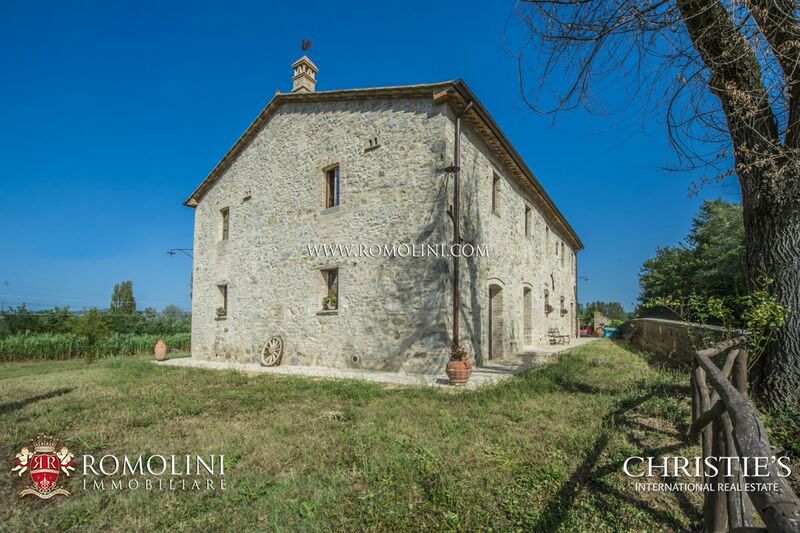 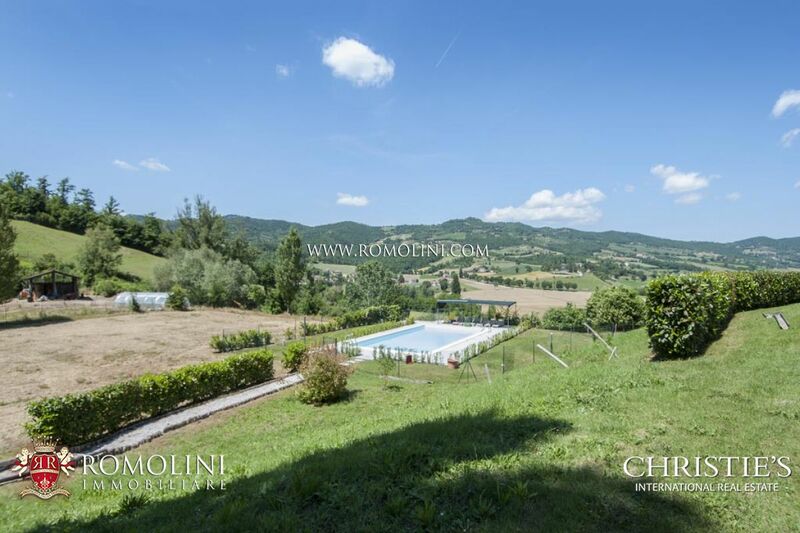 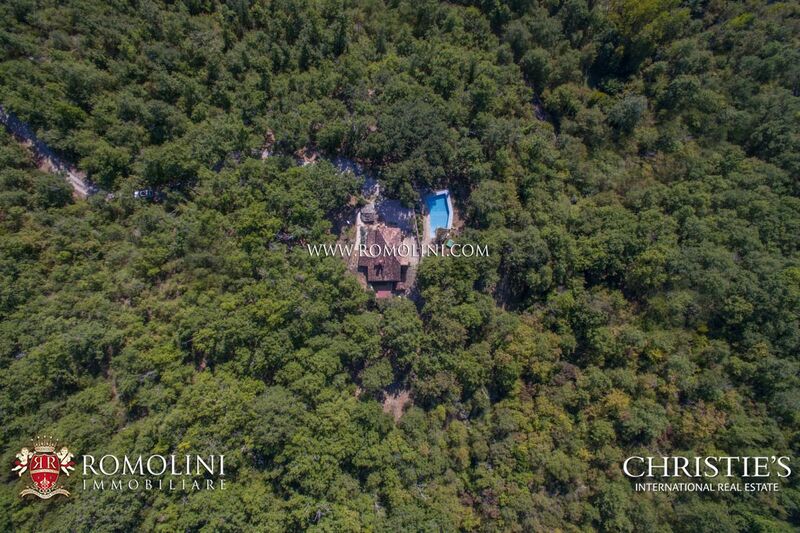 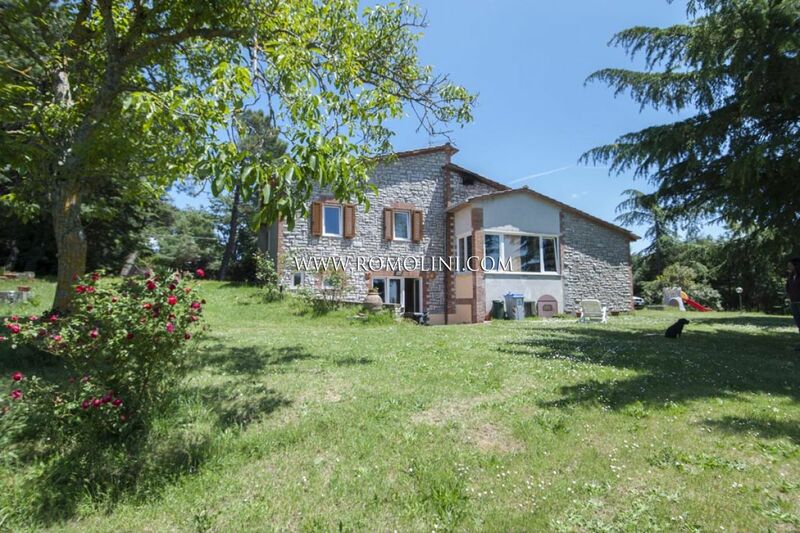 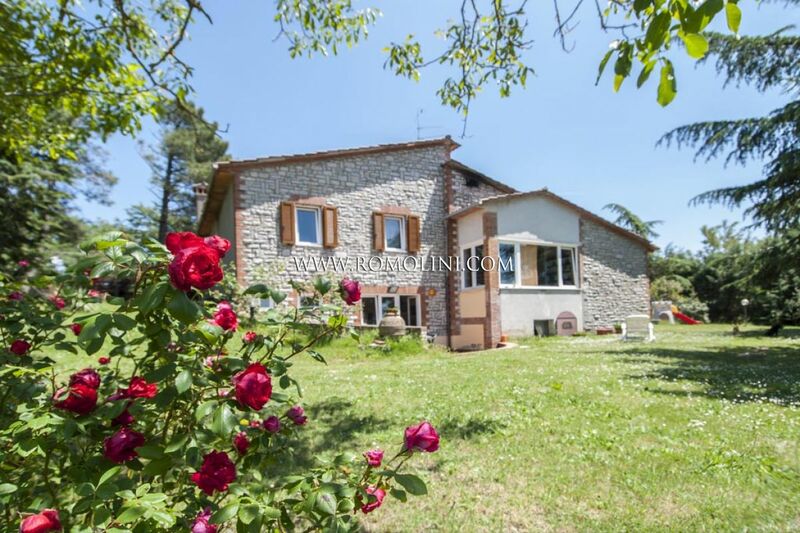 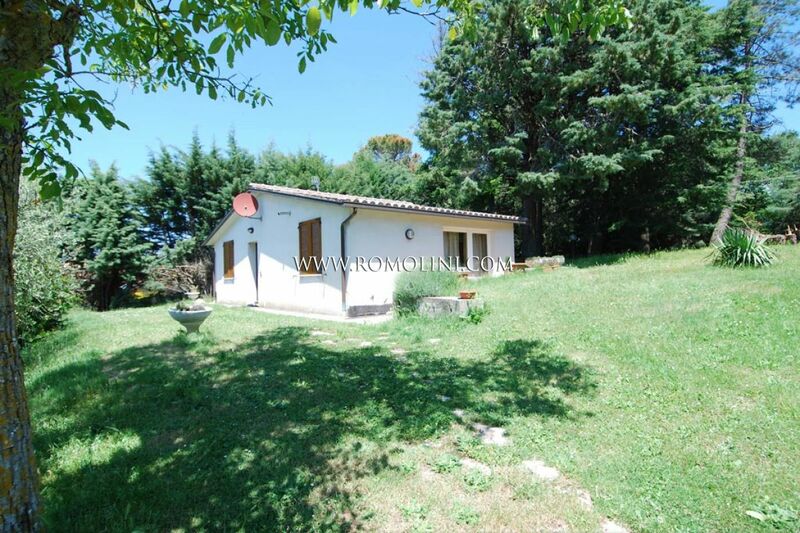 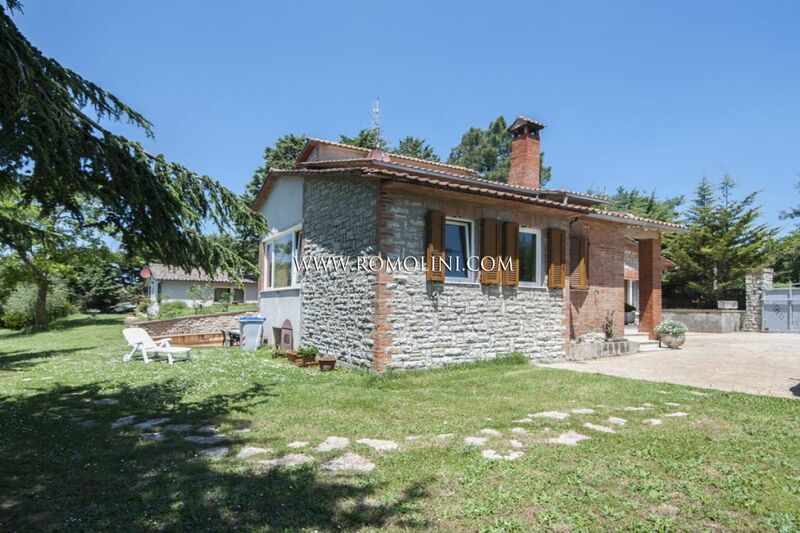 A few kilometres from Preggio, within a short distance from Lisciano Niccone and Umbertide, detached villa of 250 square metres with 30 metre dependance. 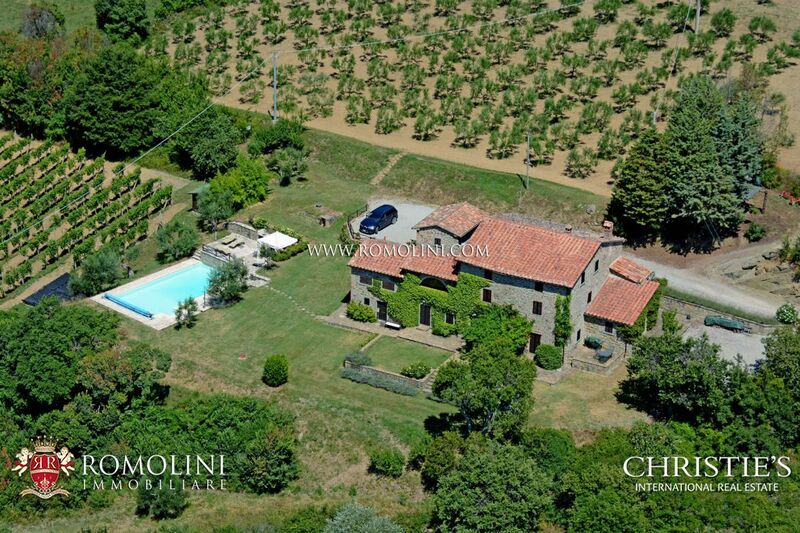 The house is surrounded by 2,500 square metres of garden. 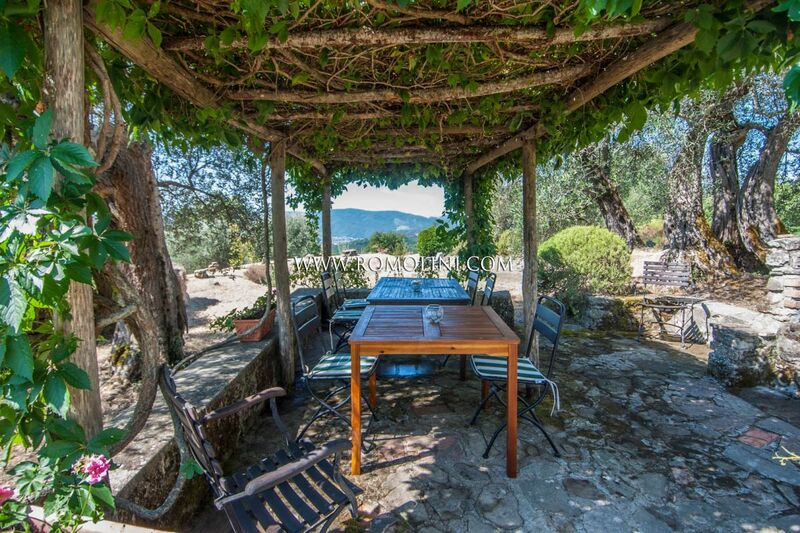 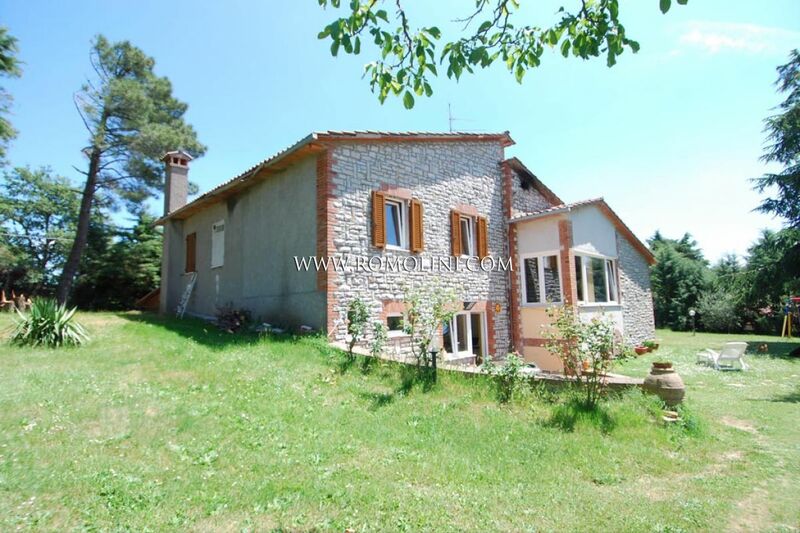 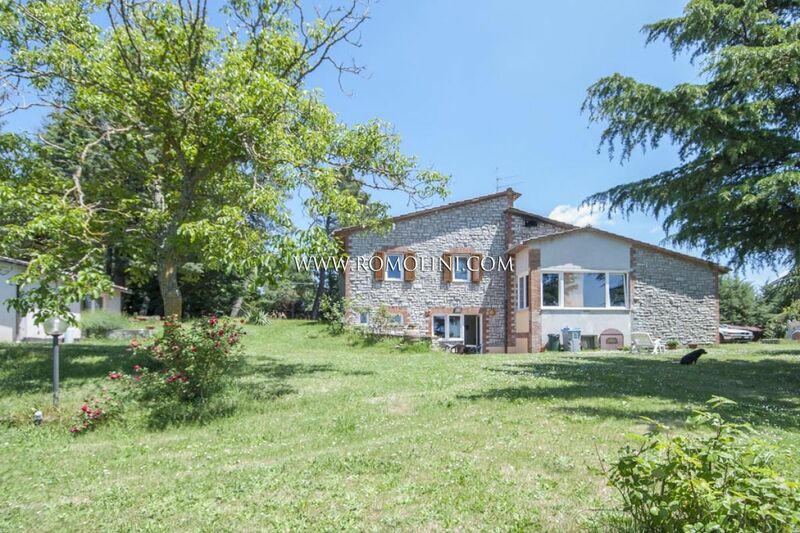 The property is ideal to be used as a private home or summer residence. 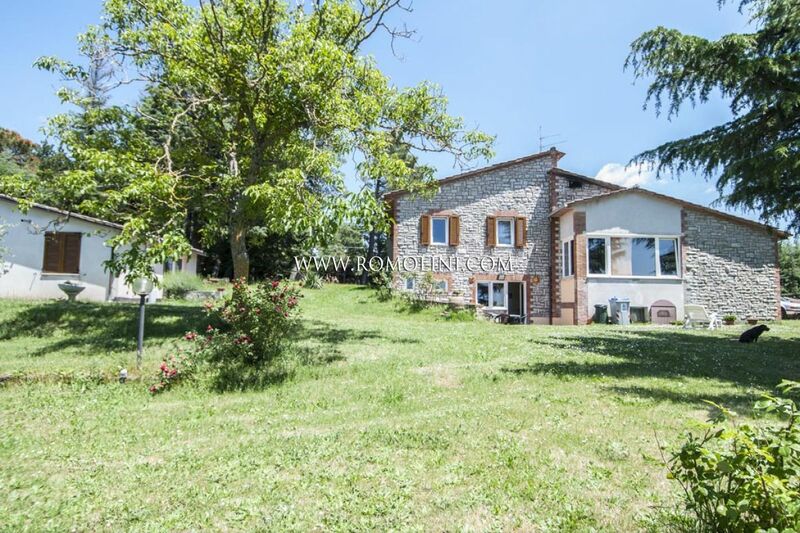 There is also the possibility to create a small rental business.